Celebrating five decades and six generations of Camaro. 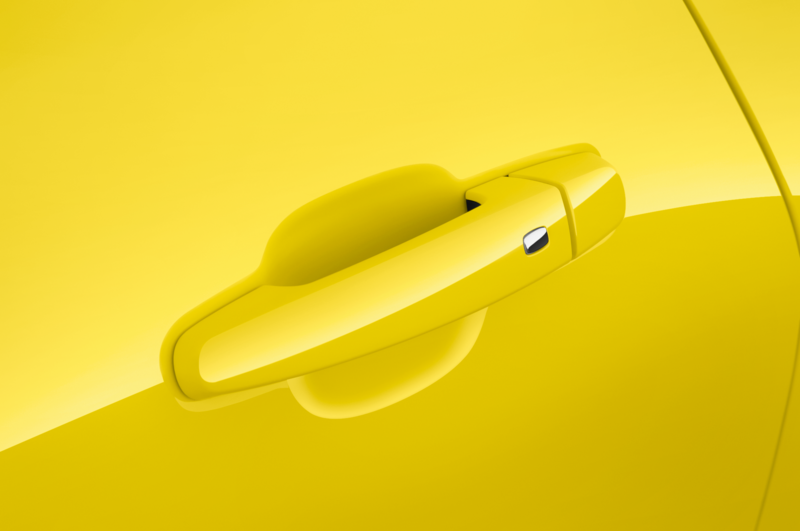 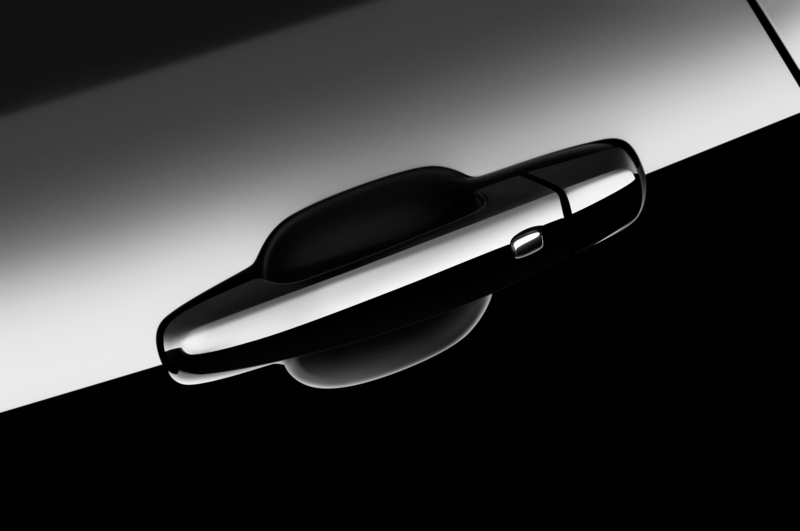 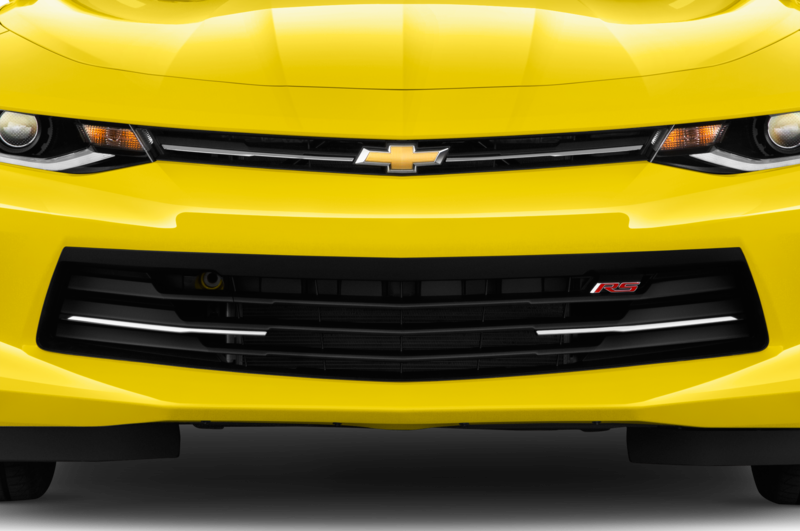 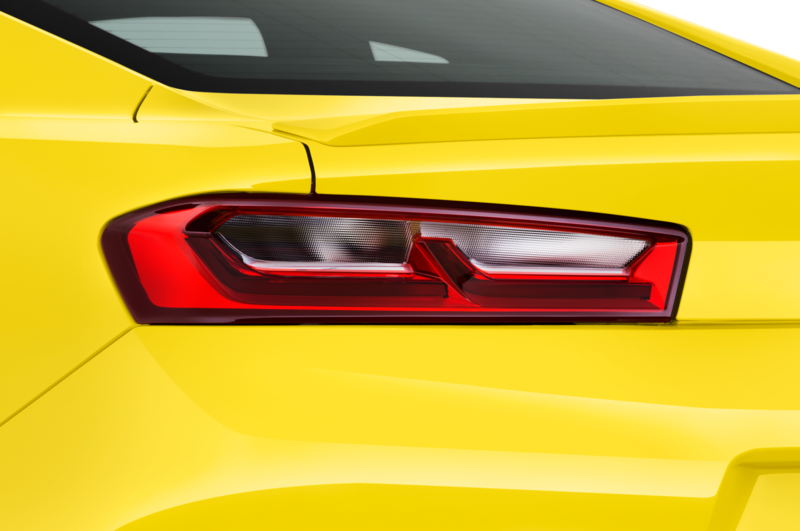 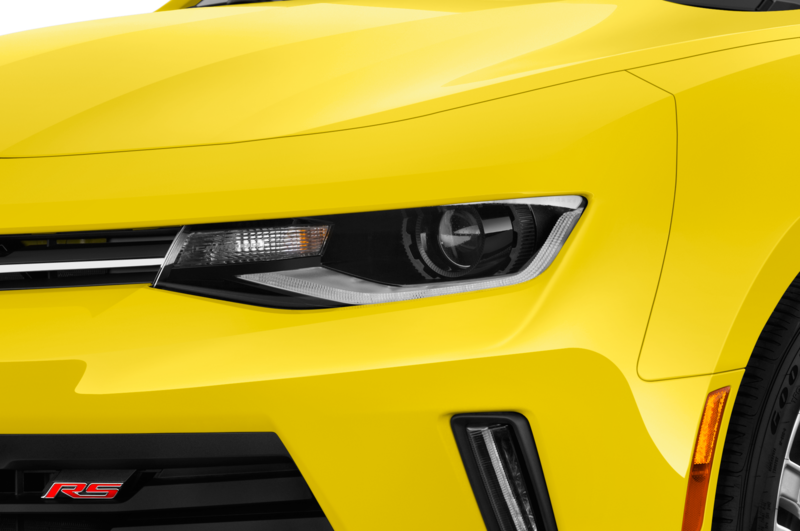 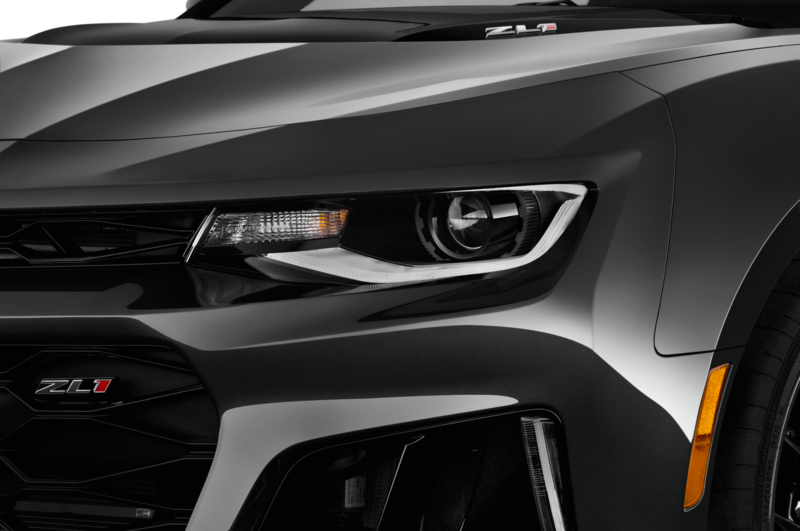 Gold is generally the accepted gift for a 50th anniversary, but it looks like the Chevrolet Camaro will get a different type of present. 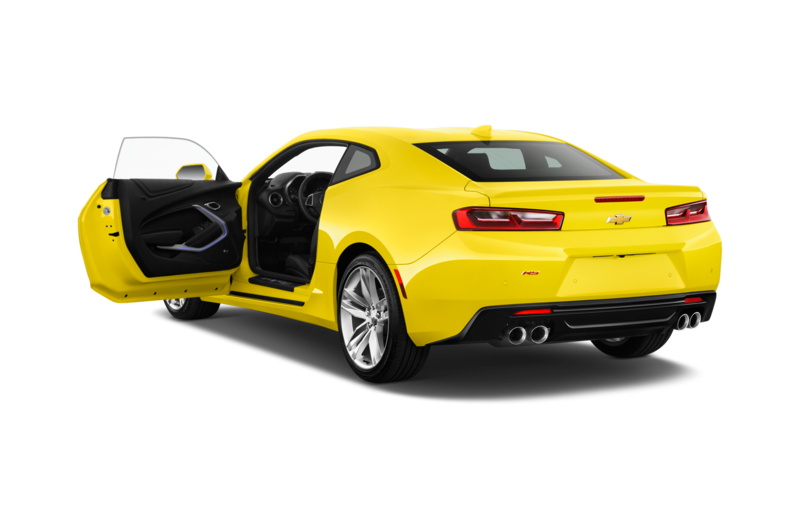 A new 50th Anniversary Edition package for the 2017 Chevrolet Camaro will dress up the car in celebration of its birthday. 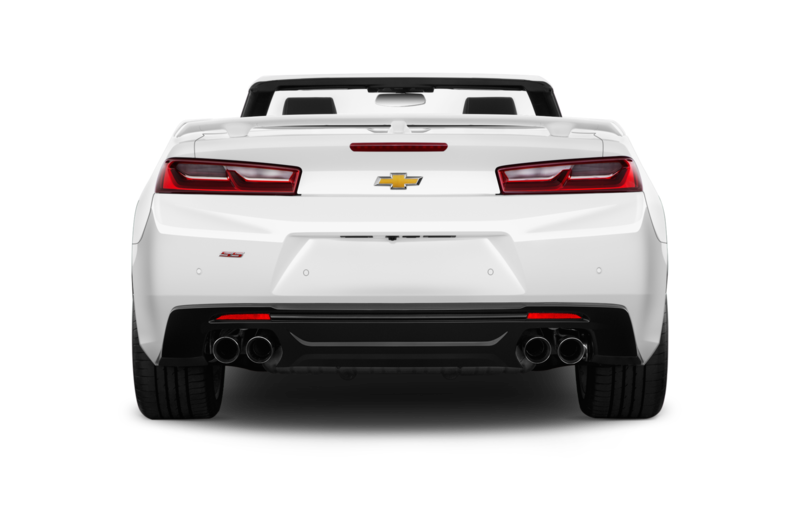 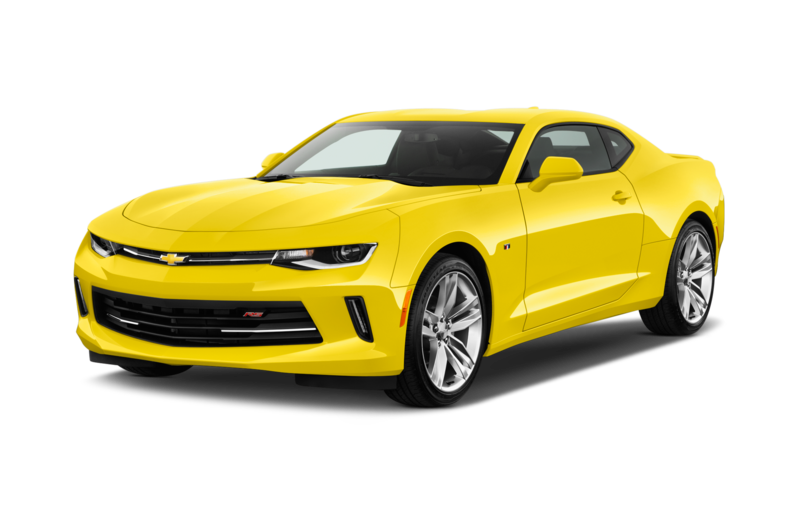 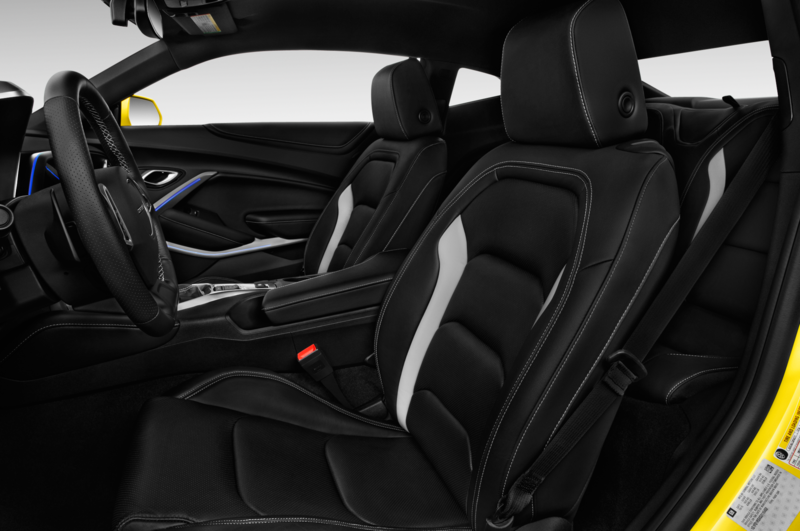 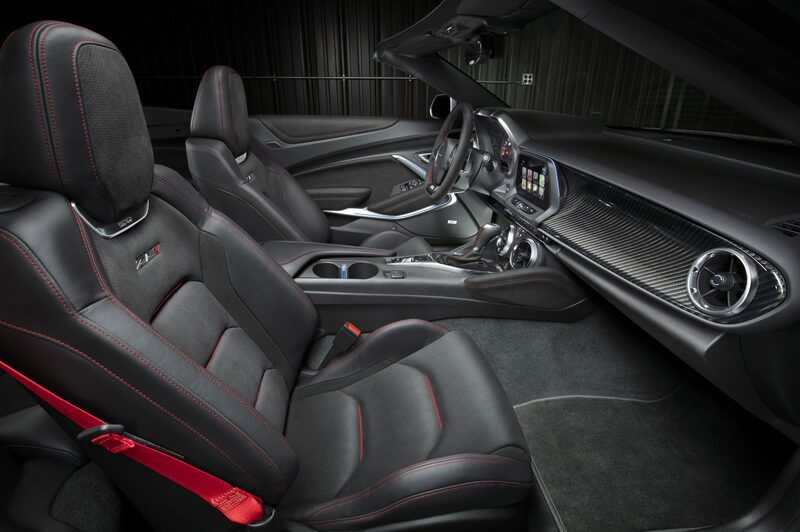 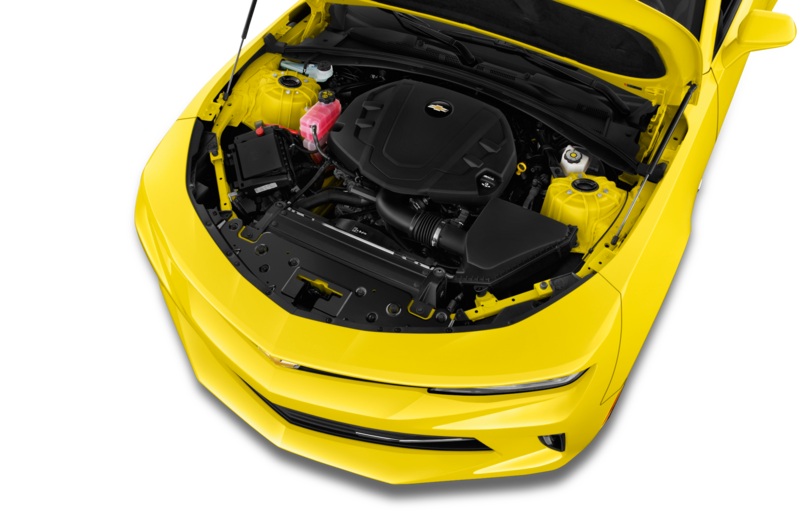 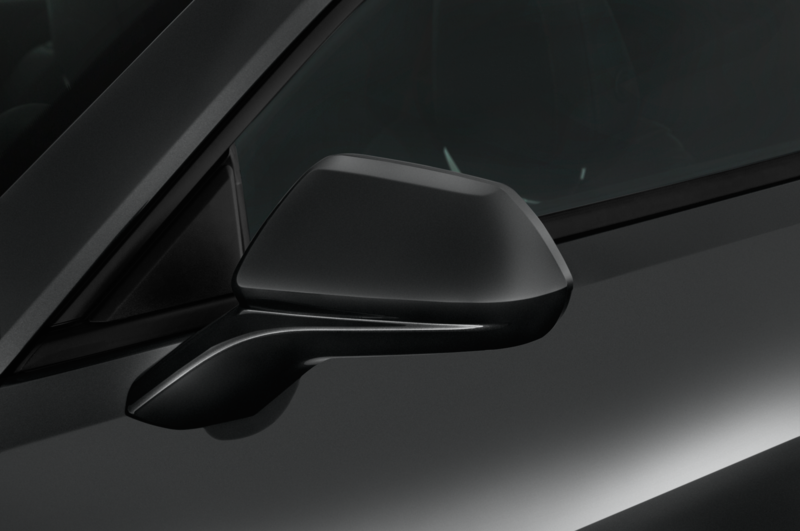 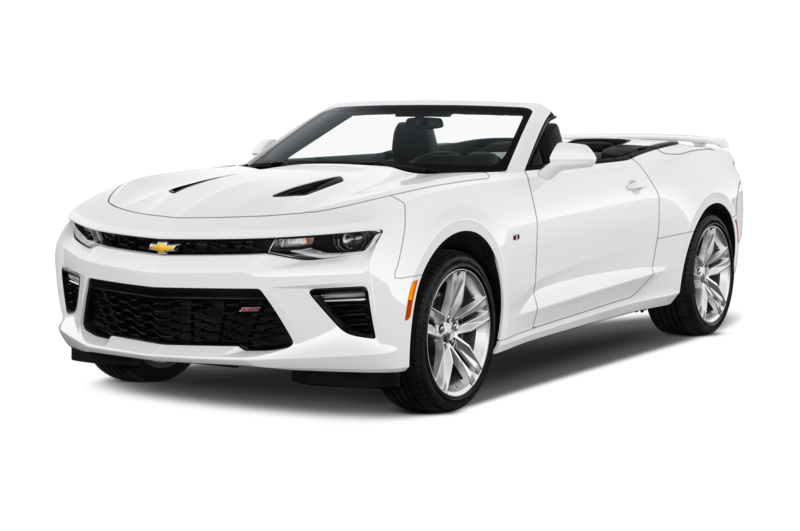 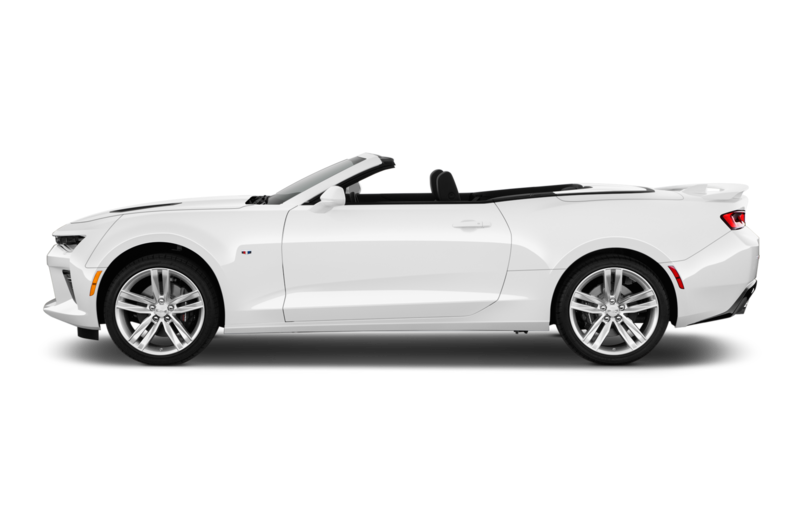 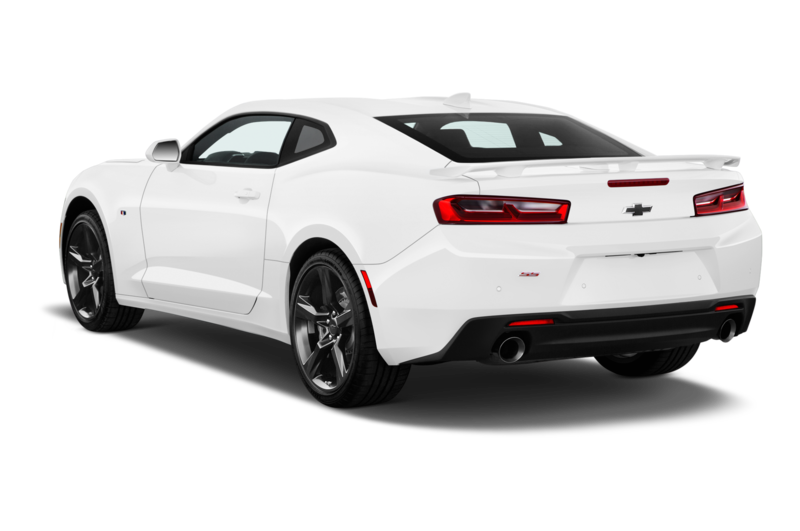 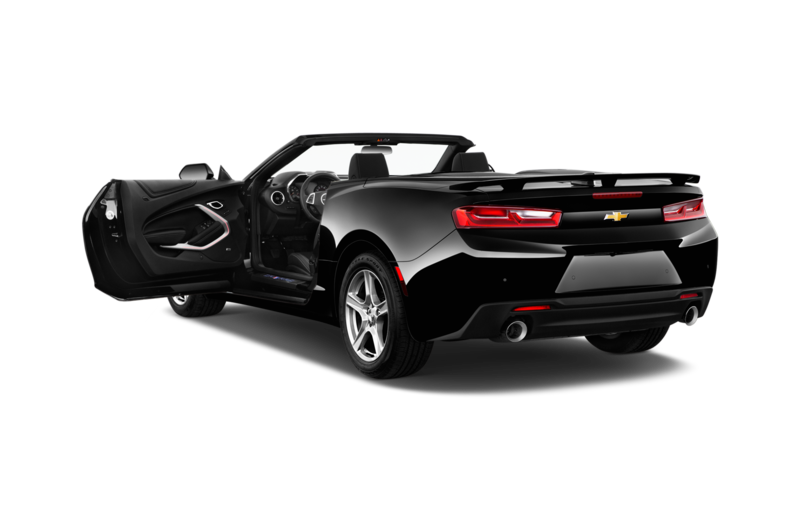 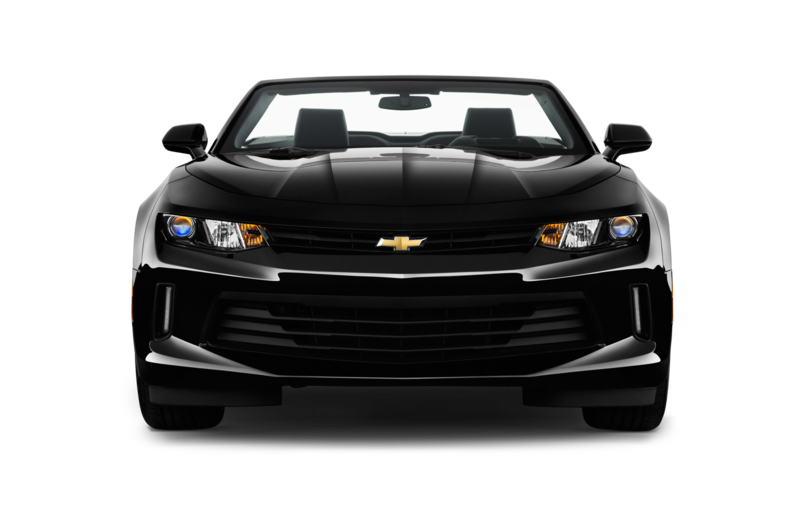 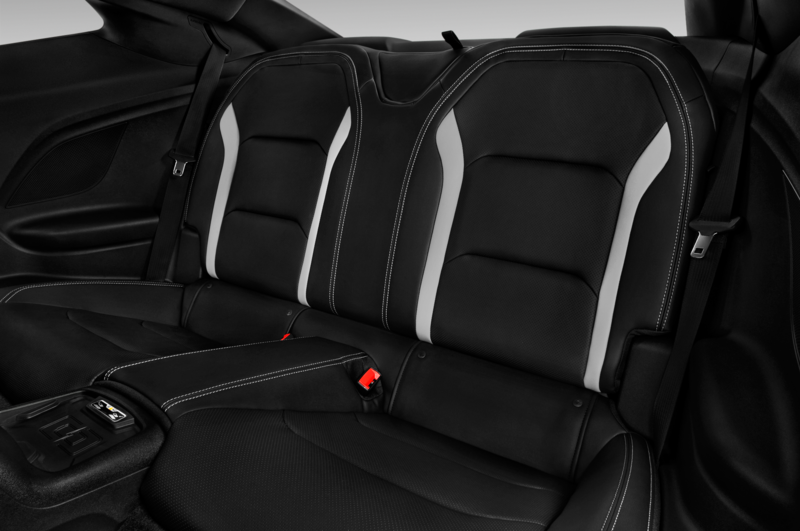 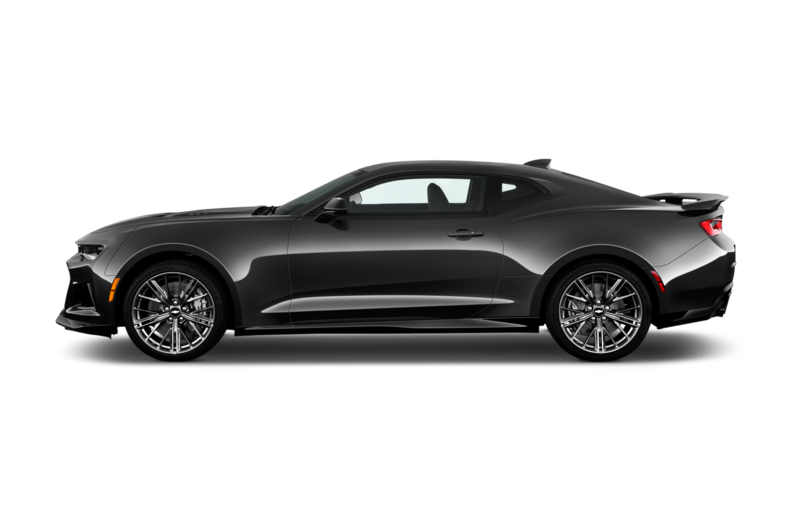 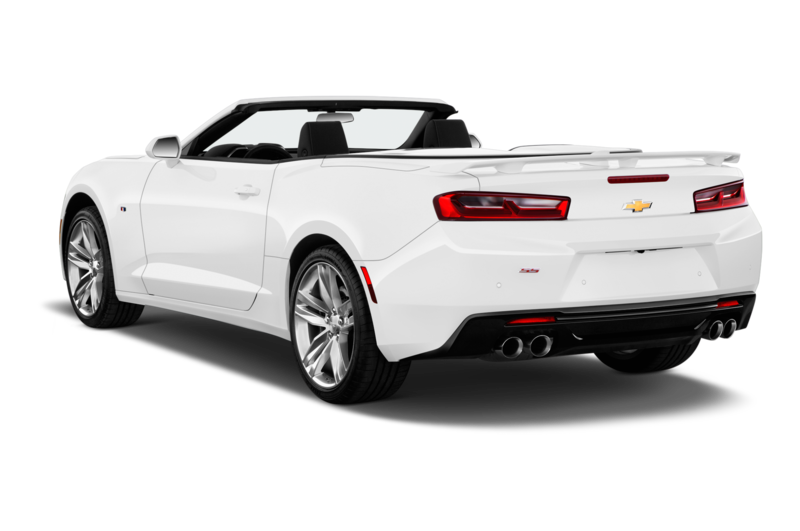 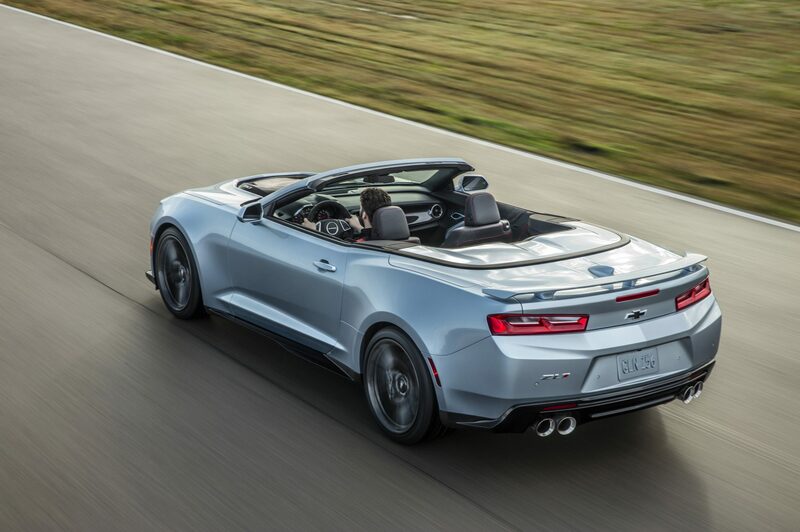 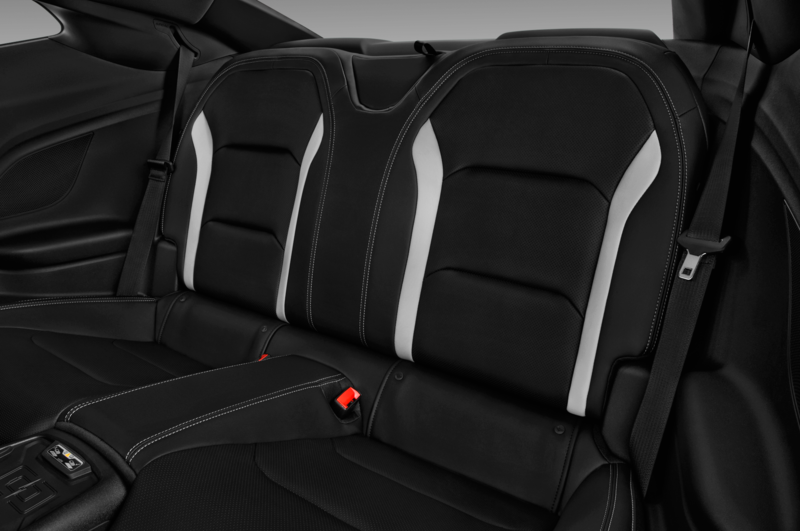 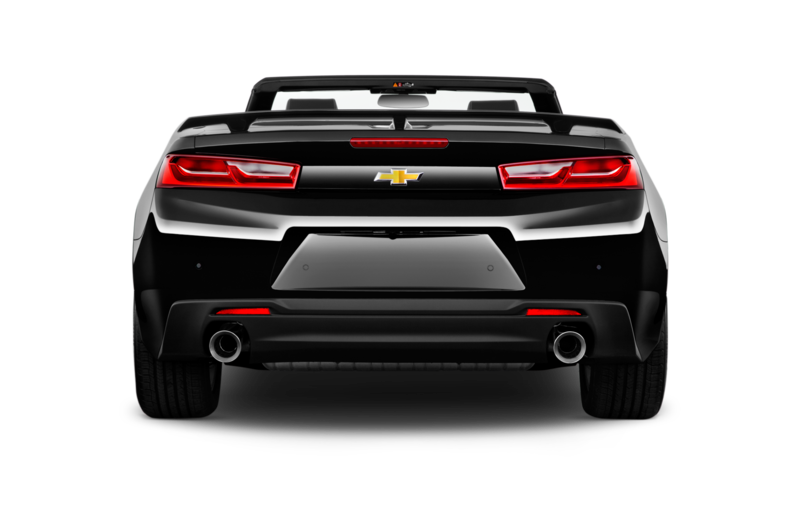 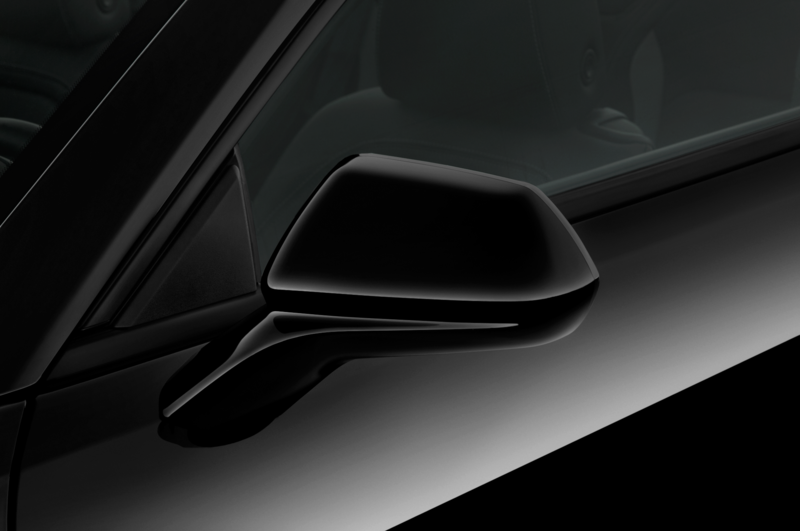 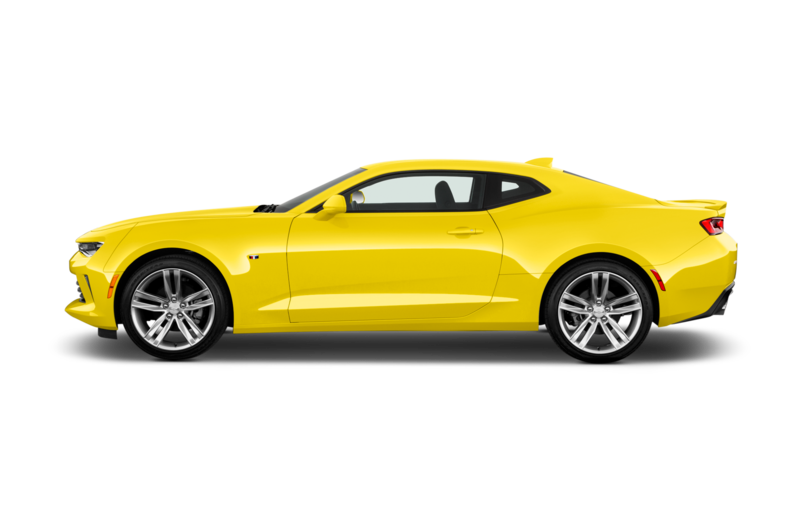 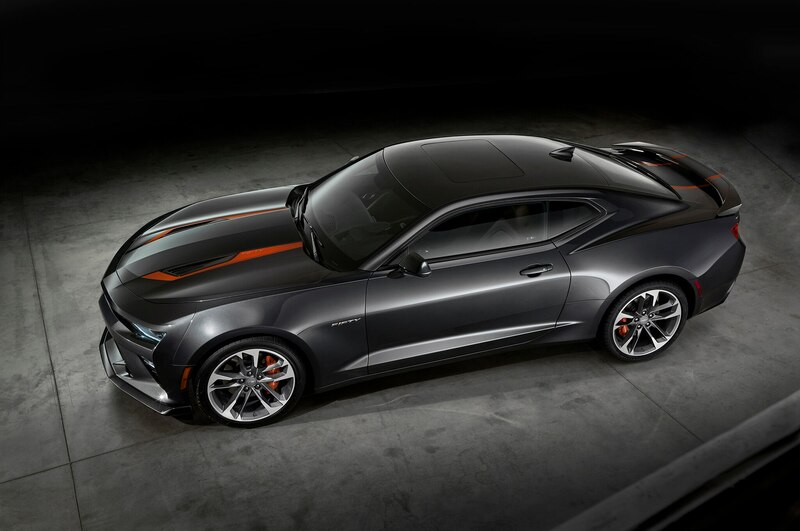 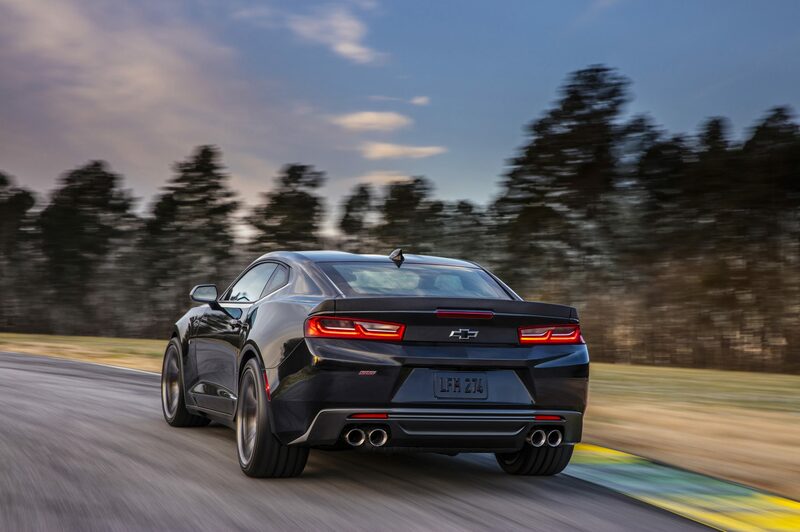 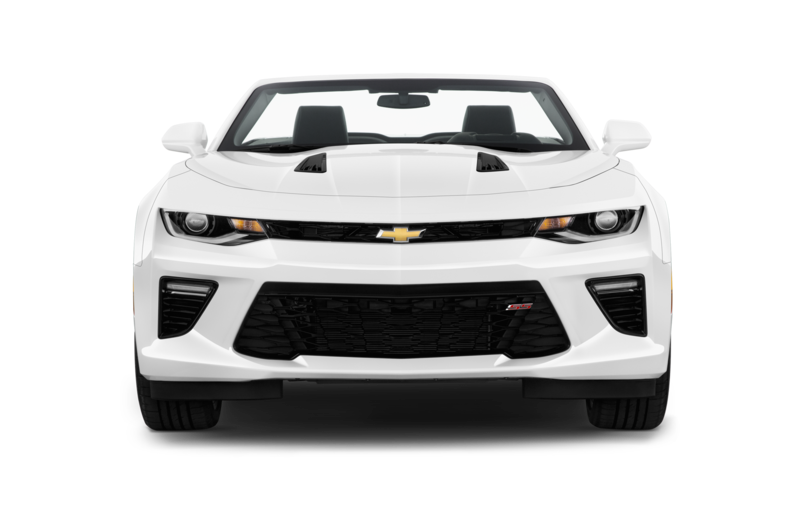 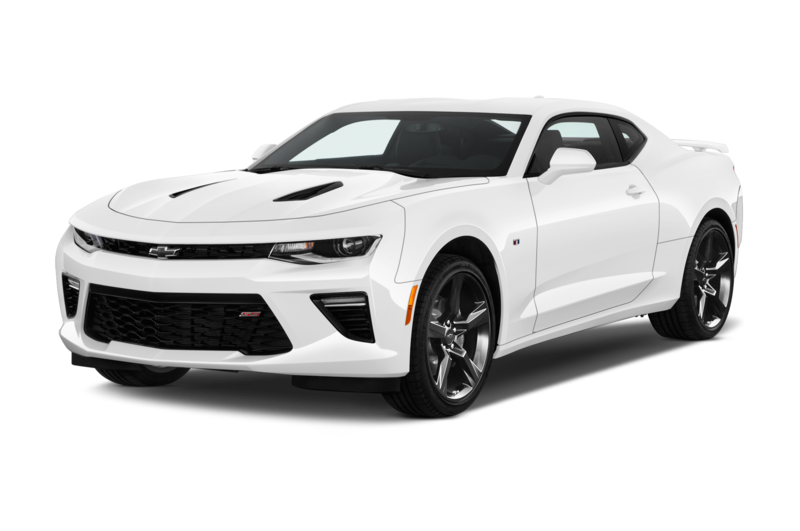 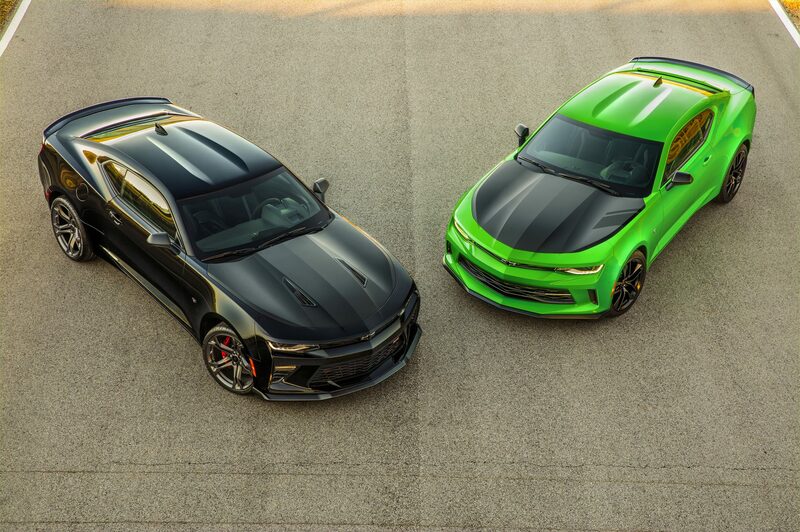 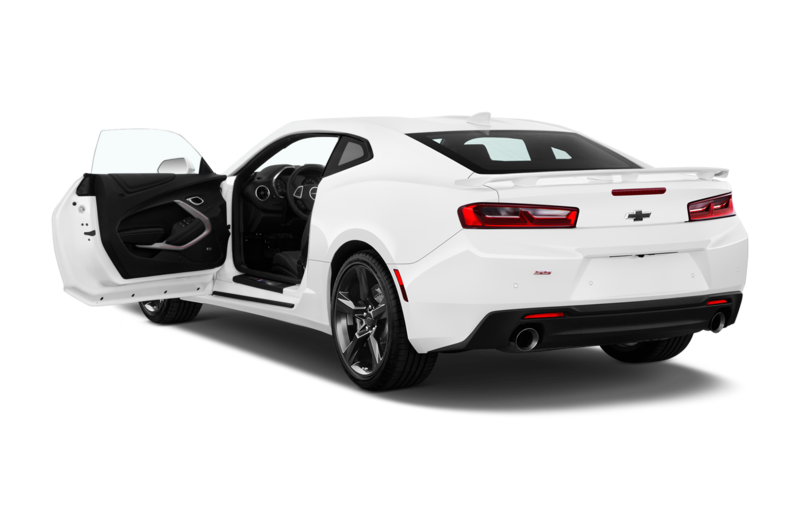 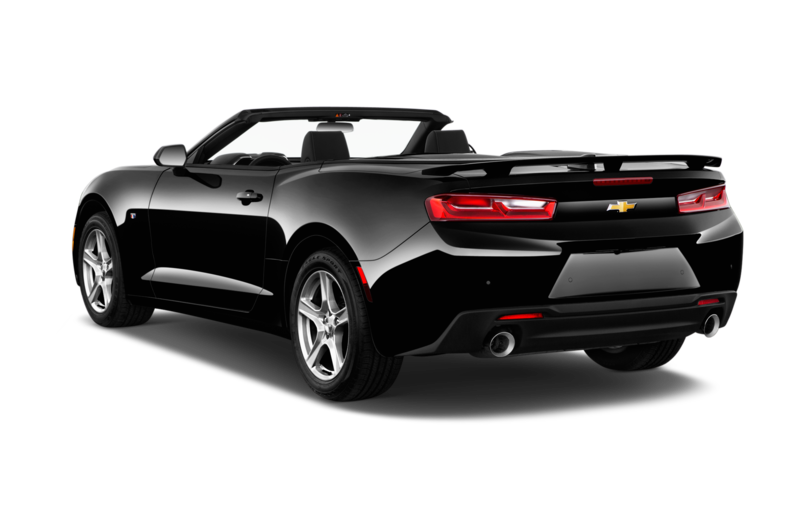 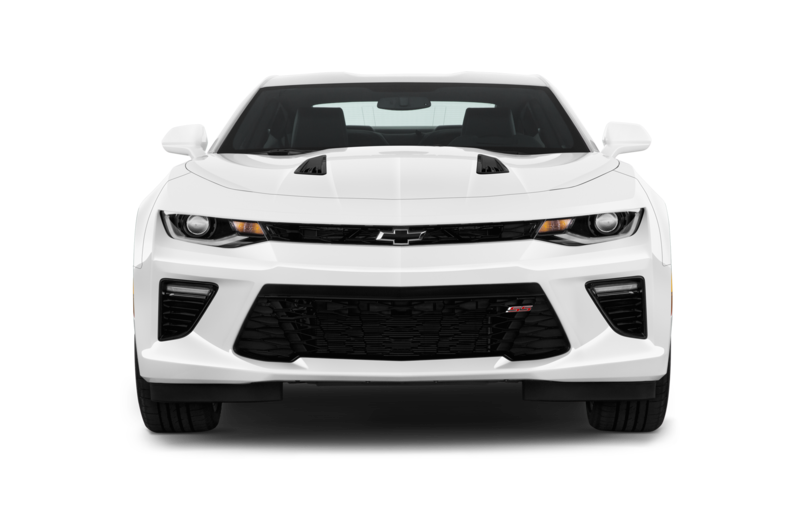 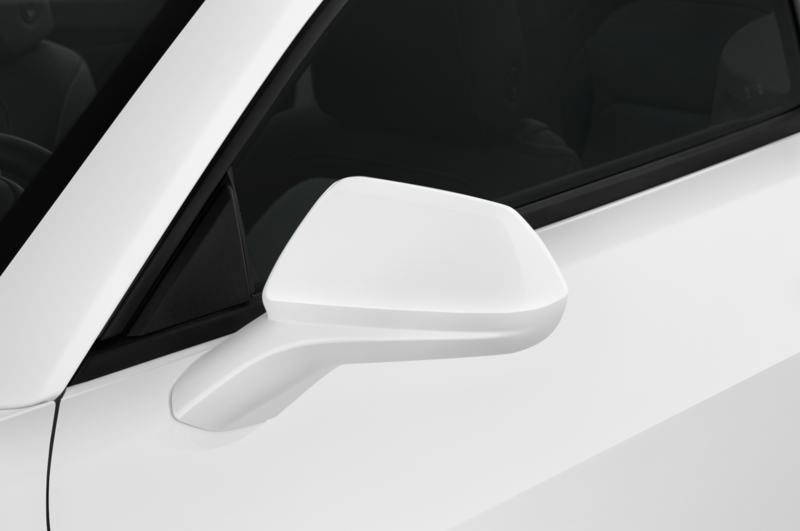 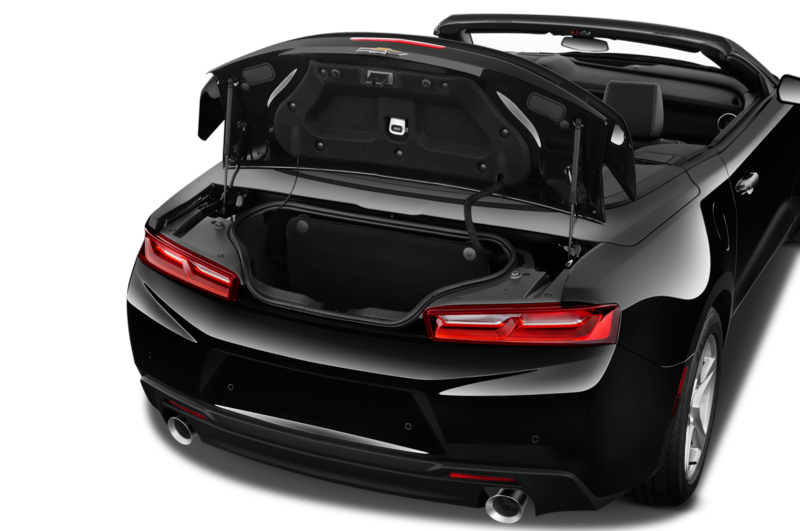 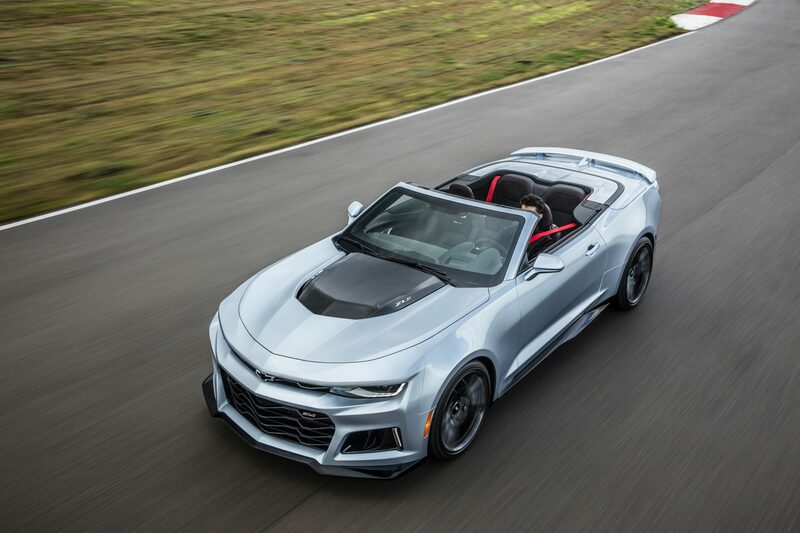 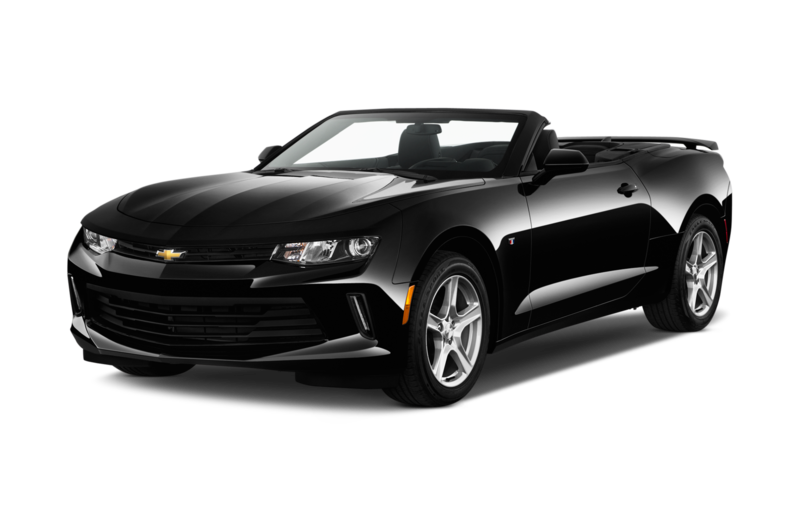 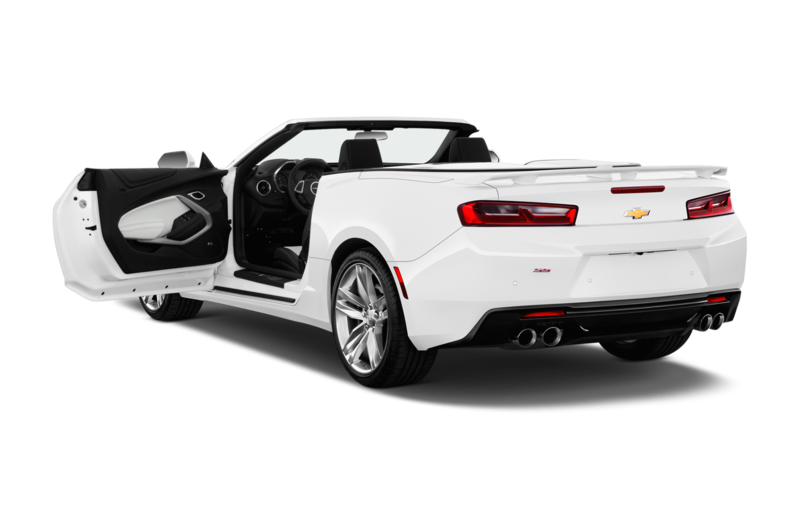 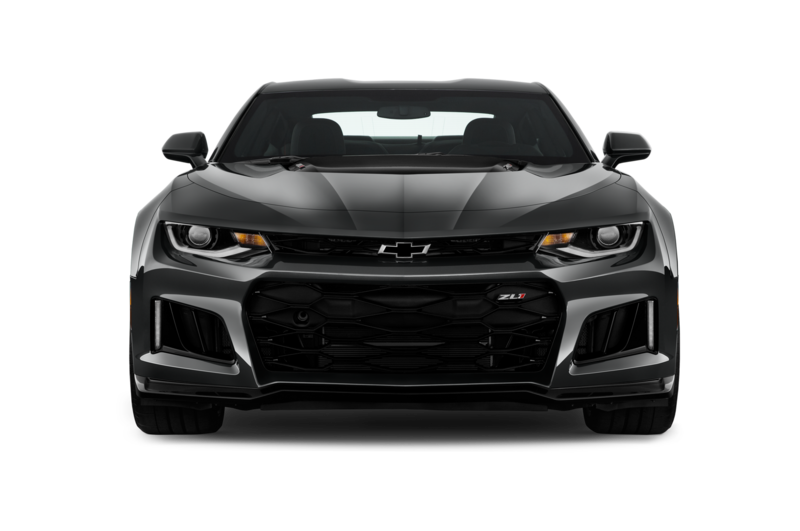 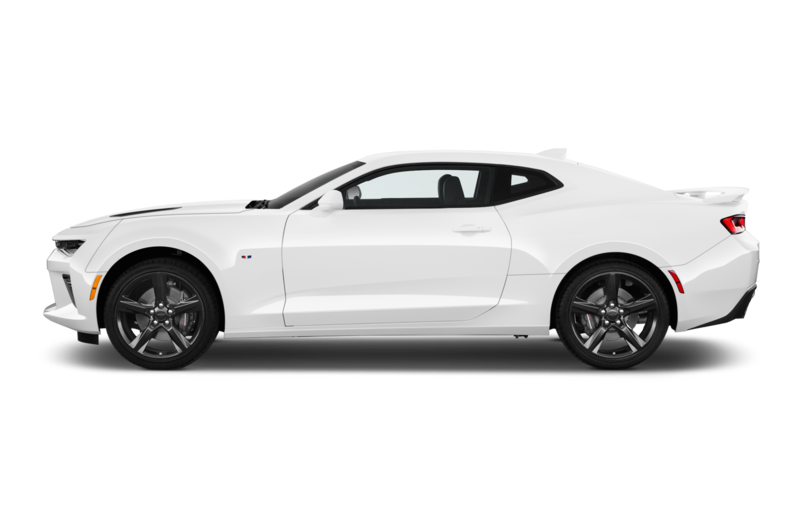 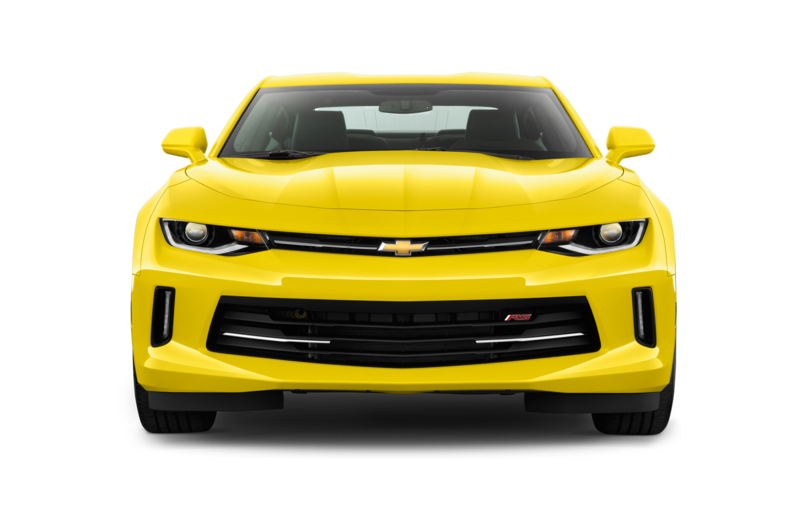 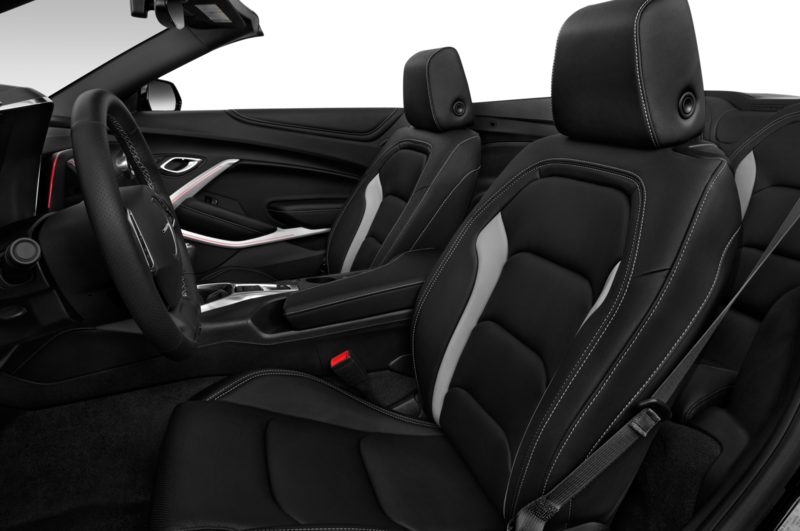 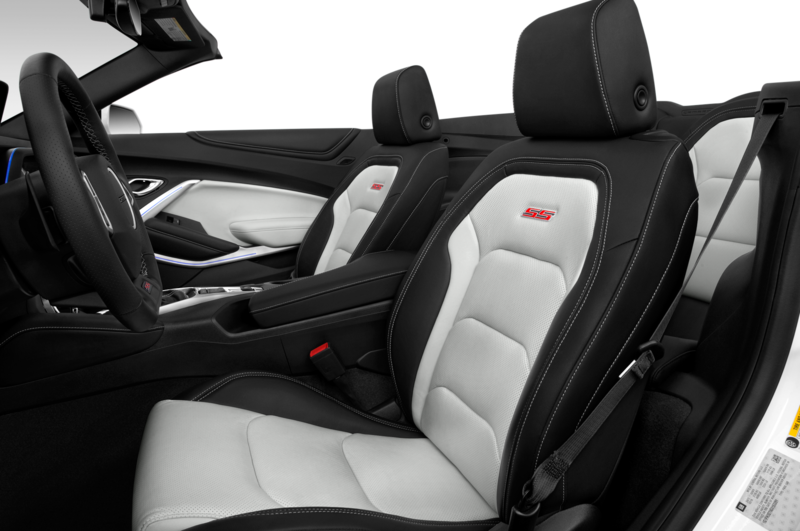 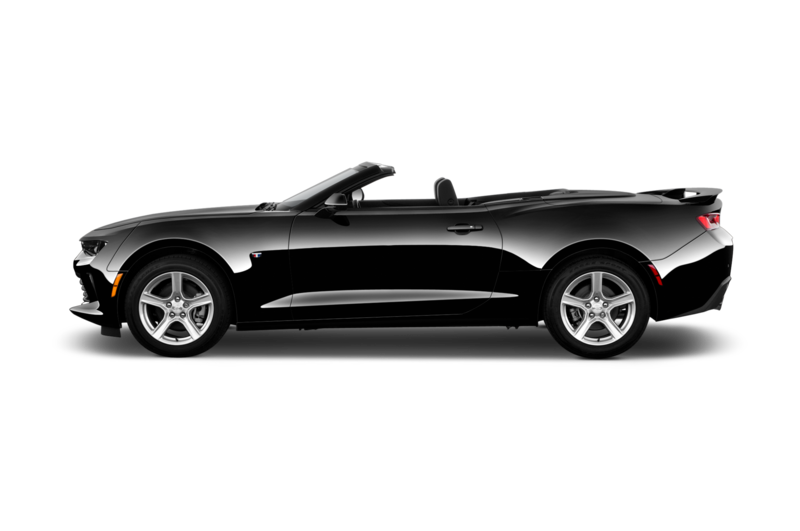 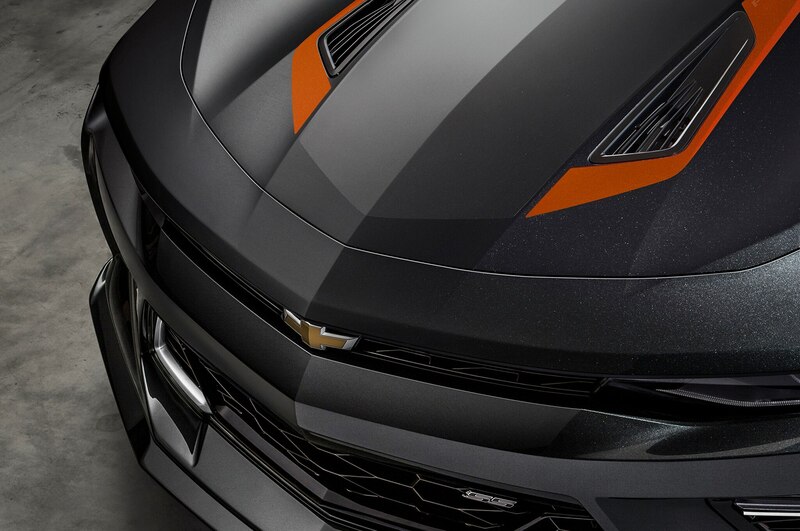 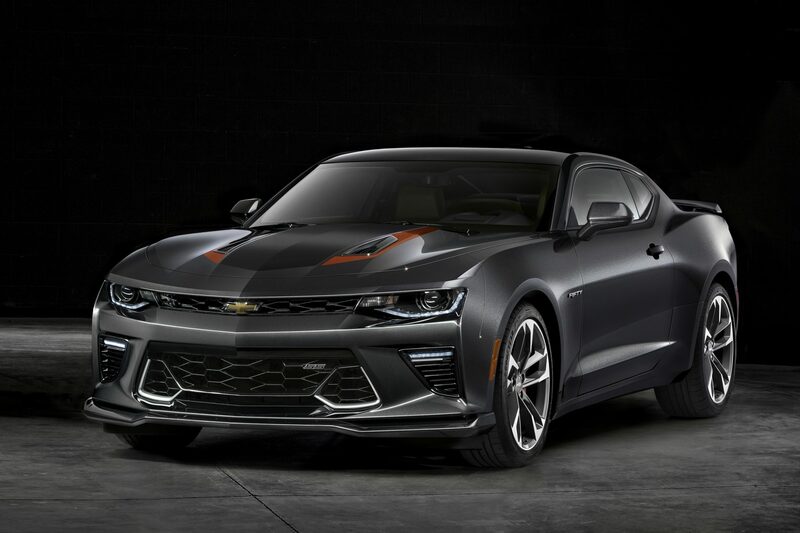 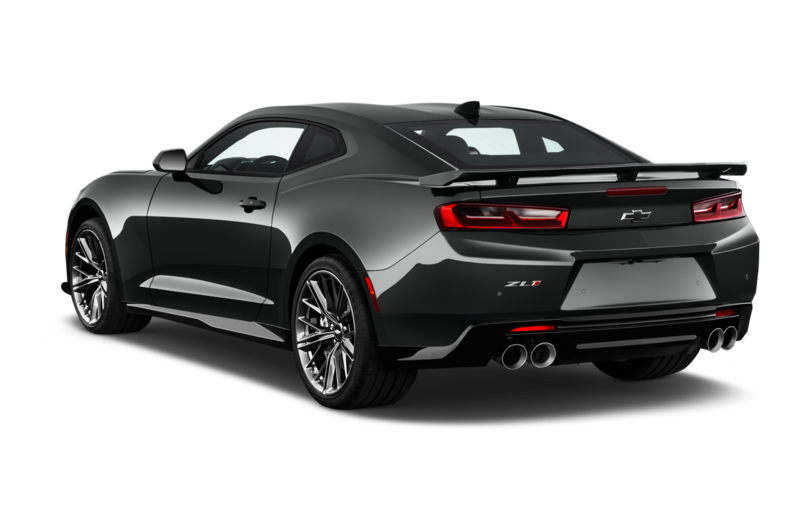 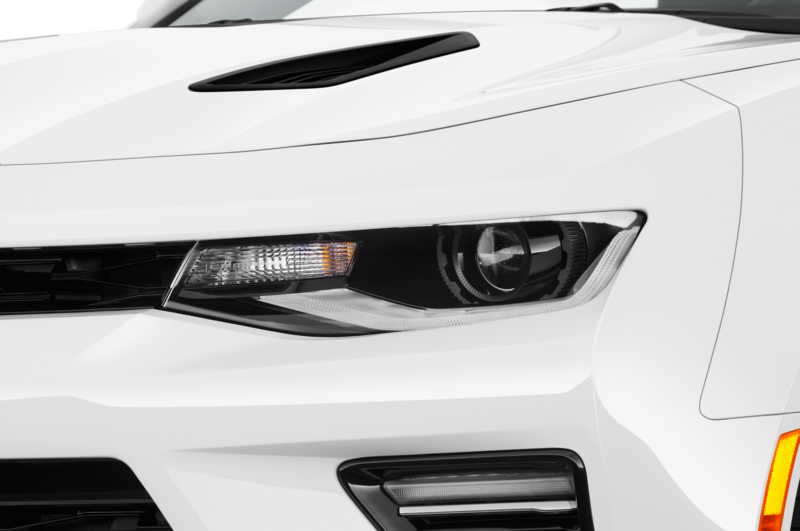 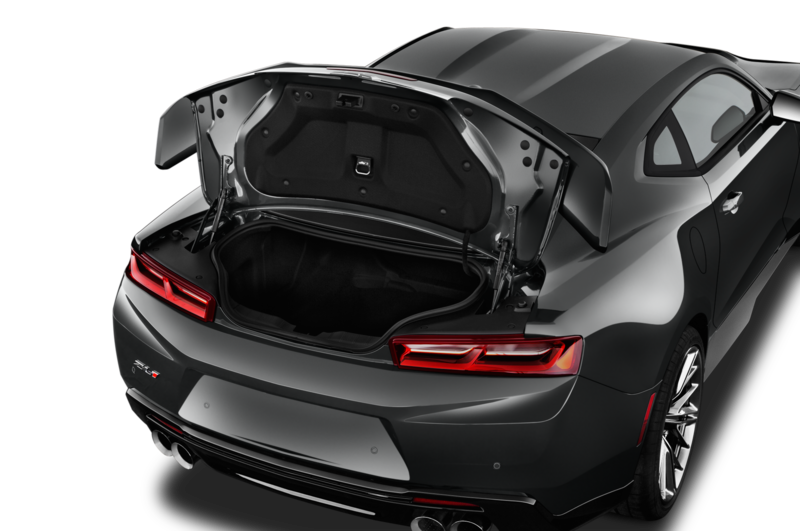 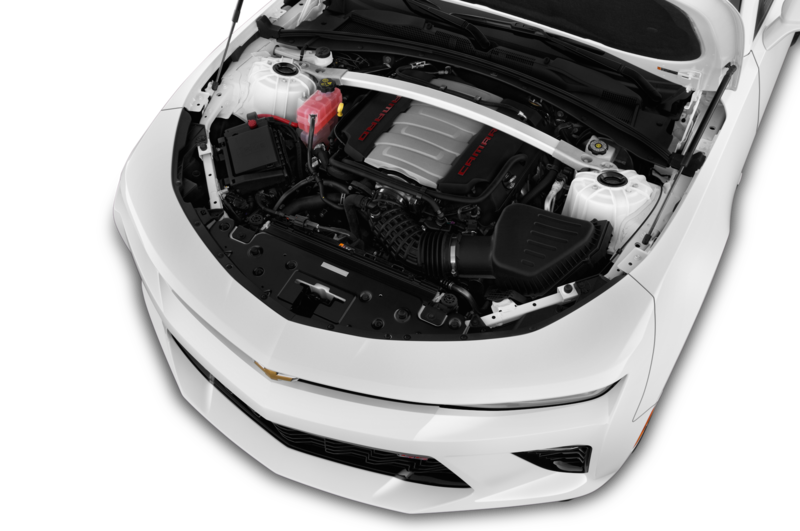 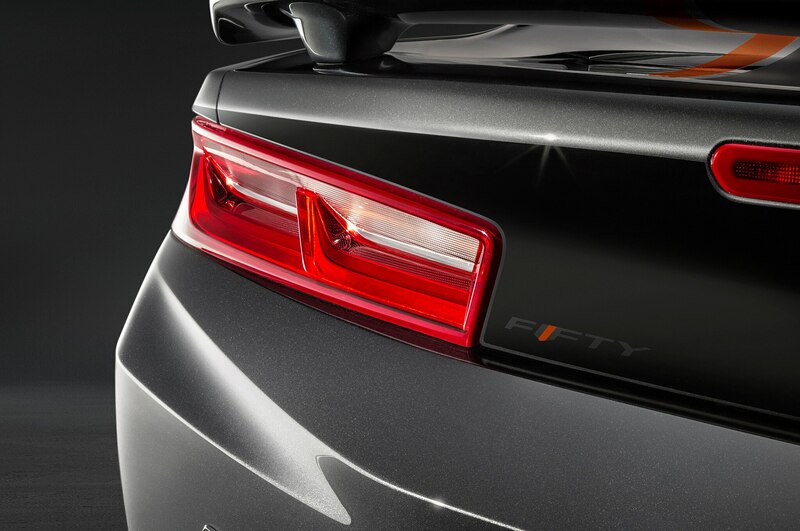 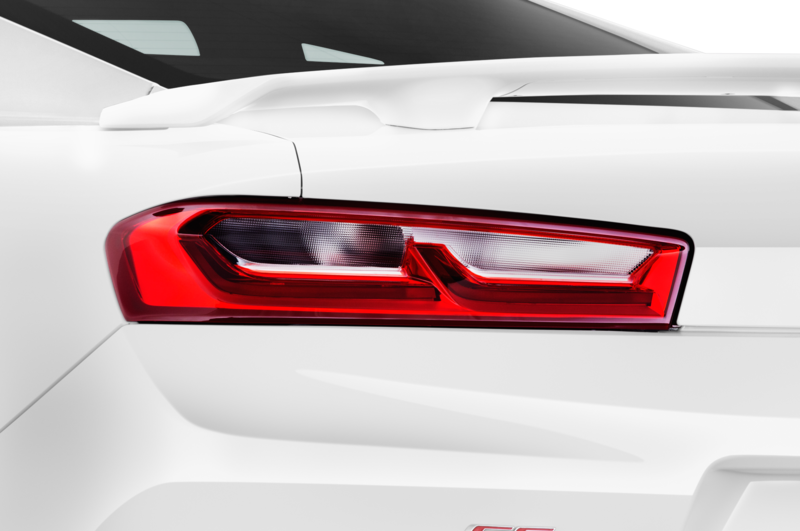 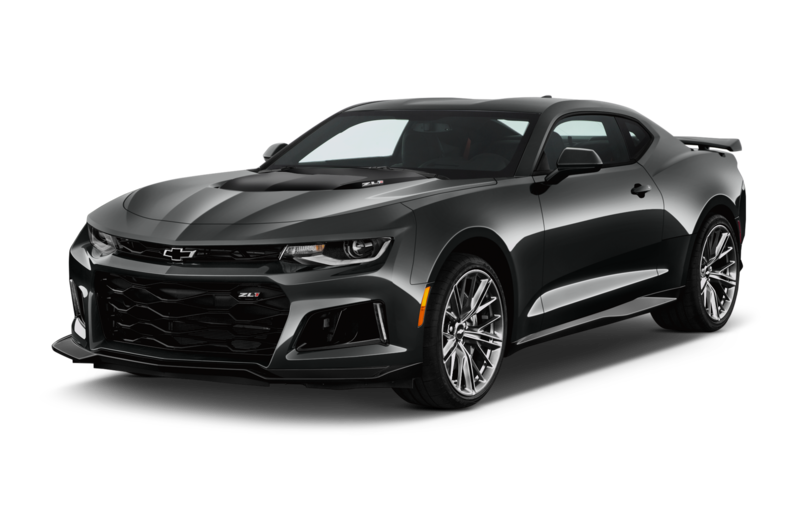 Available on the 2017 Chevrolet Camaro coupe and convertible 2LT and 2SS models, the 50th Anniversary treatment comprises a range of visual updates. 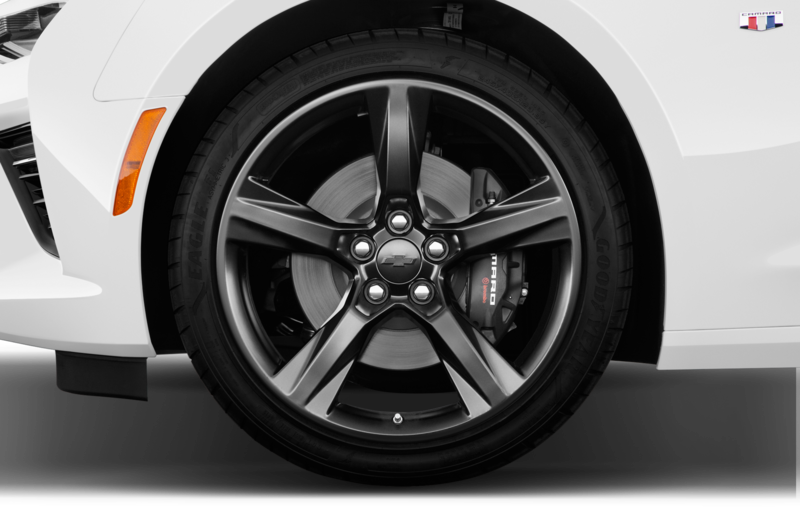 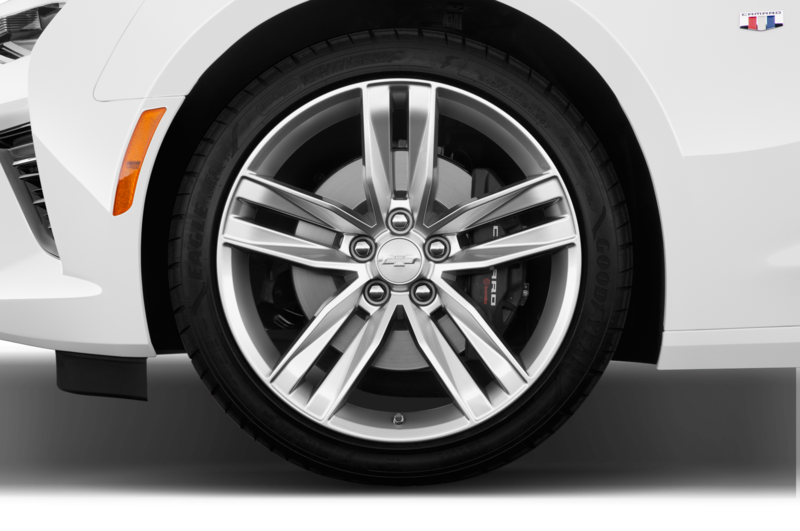 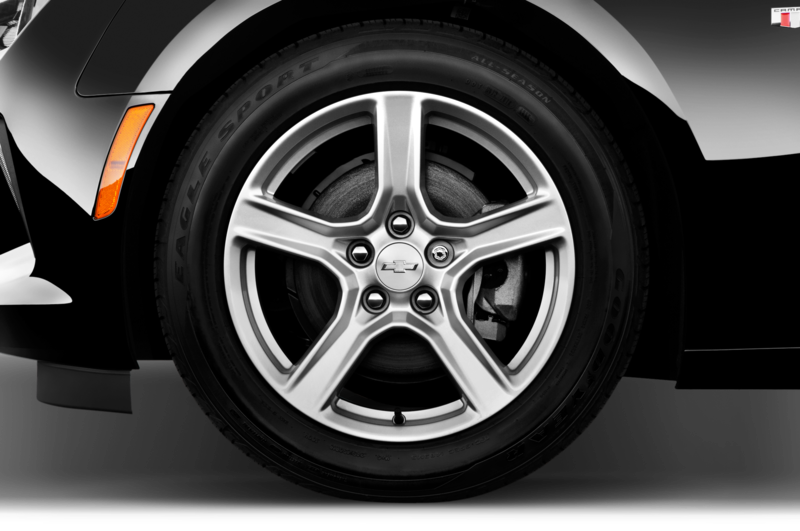 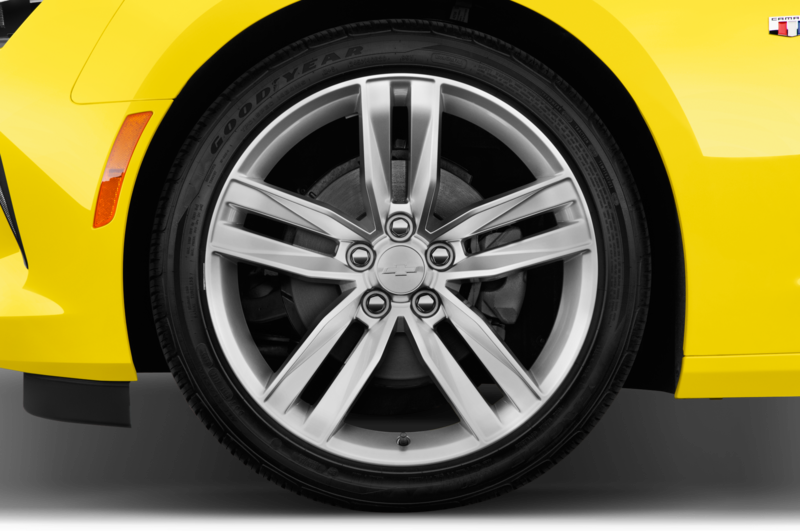 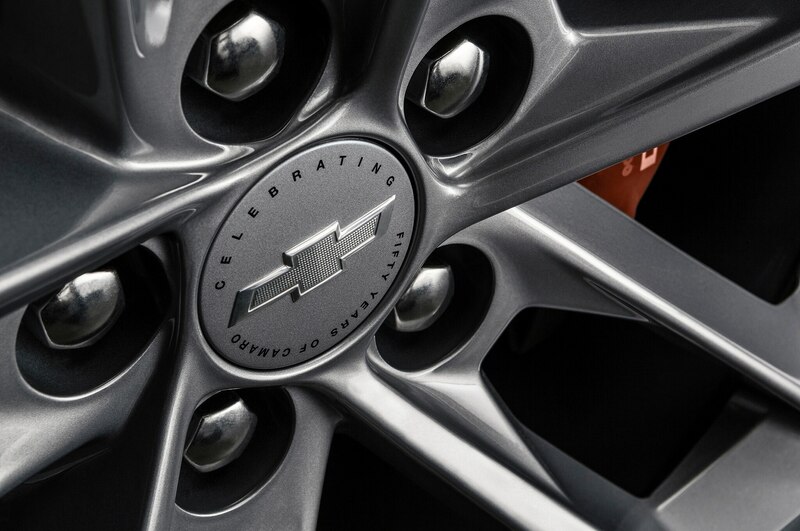 The cars come with Nightfall Gray paint, orange stripes and brake calipers, 20-inch wheels with special center caps, and a variety of “Fifty” exterior badges. 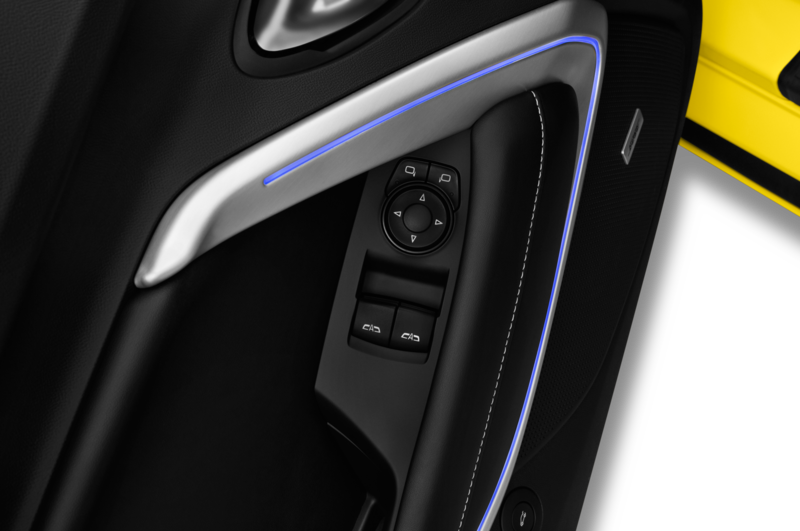 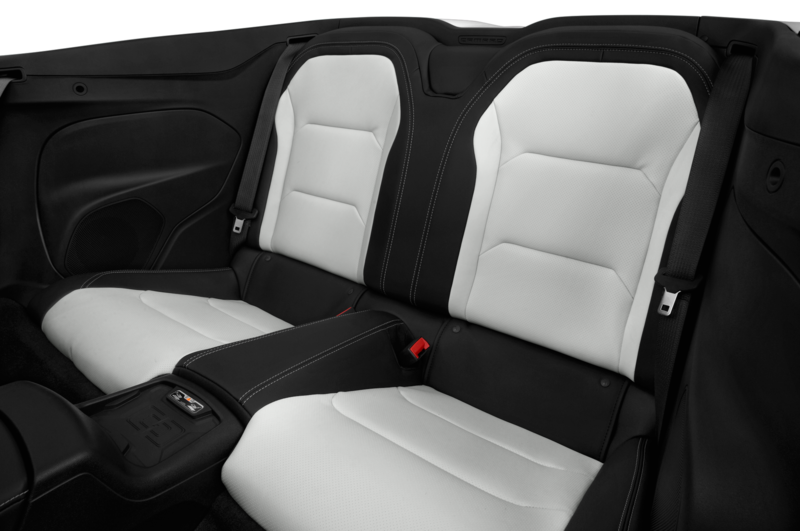 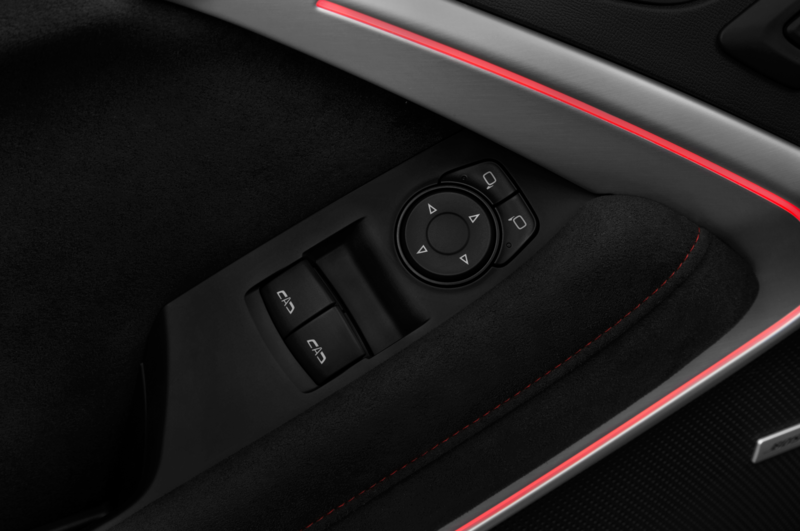 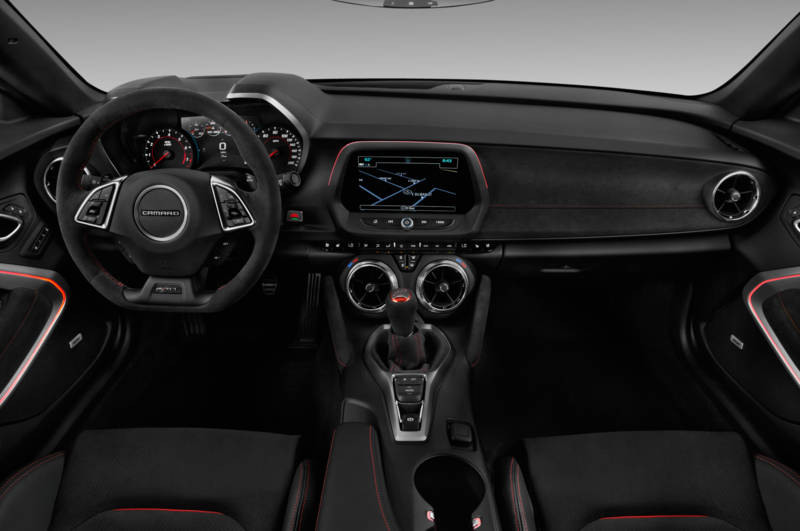 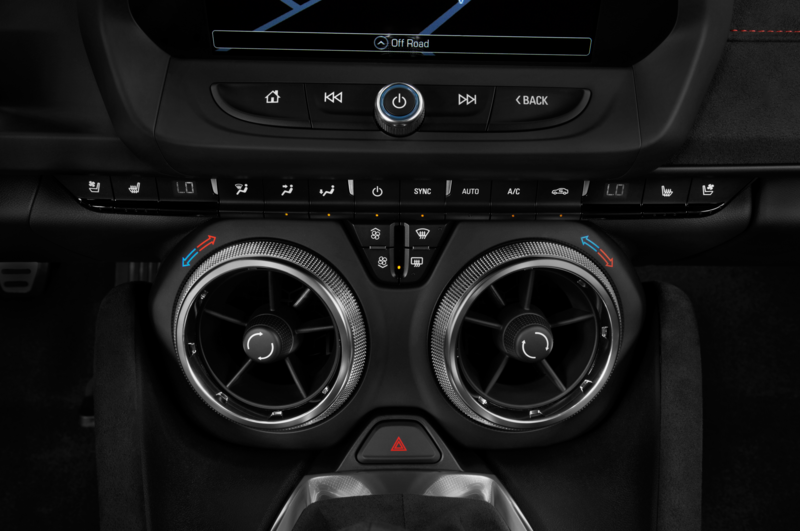 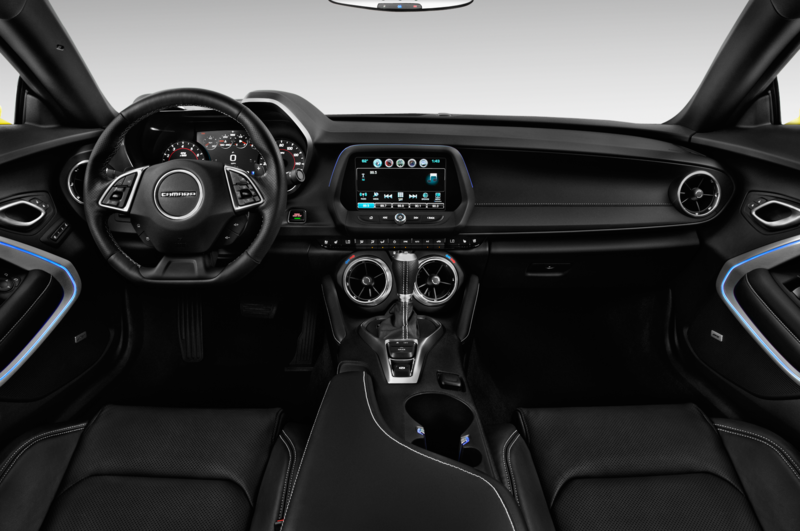 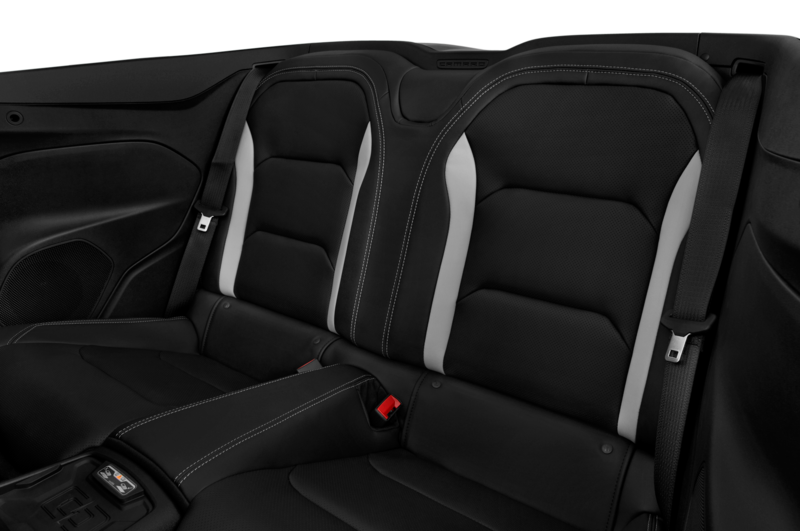 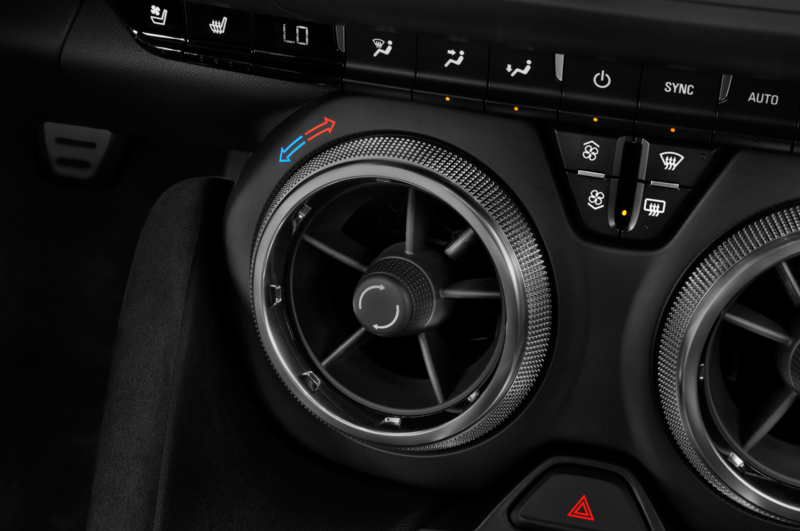 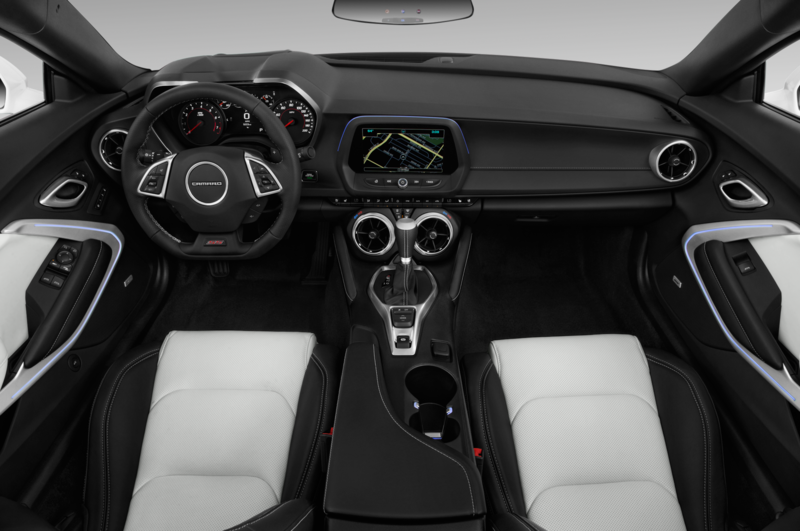 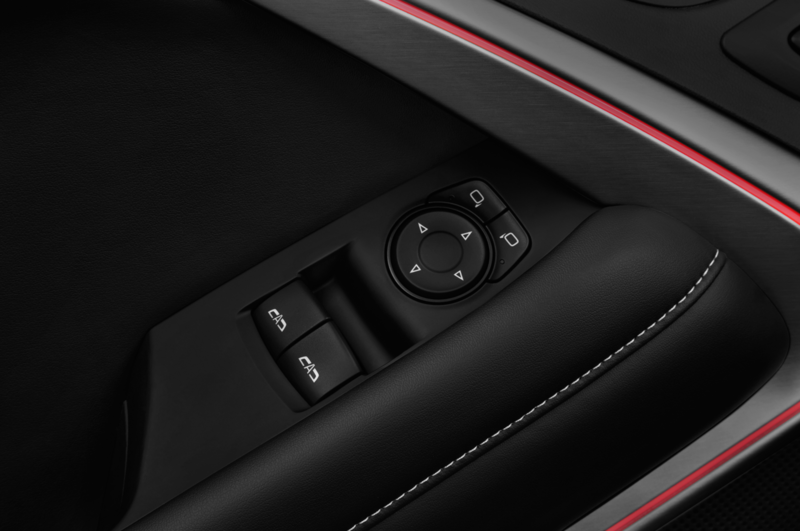 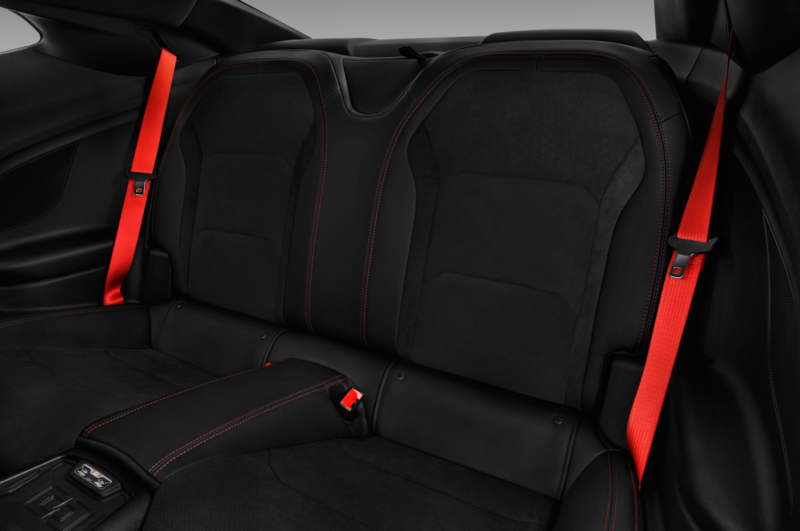 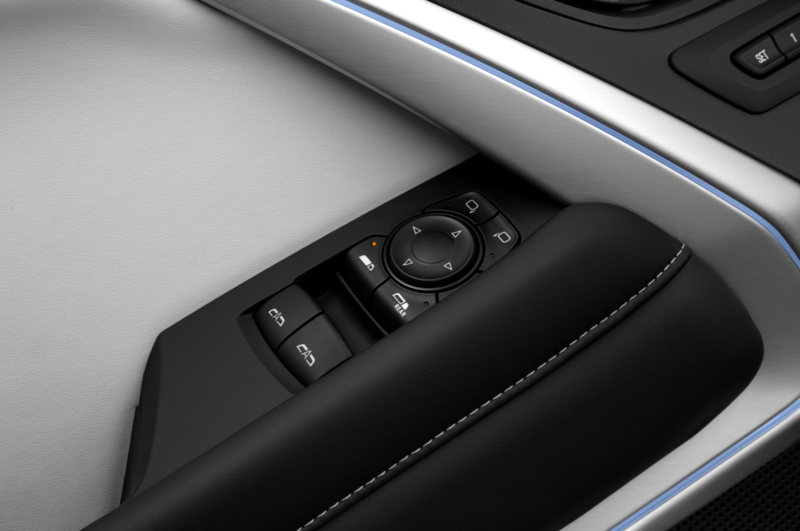 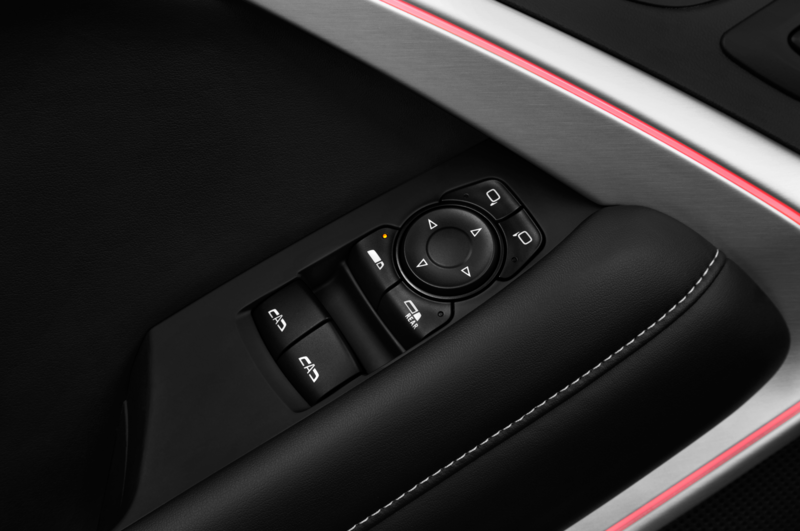 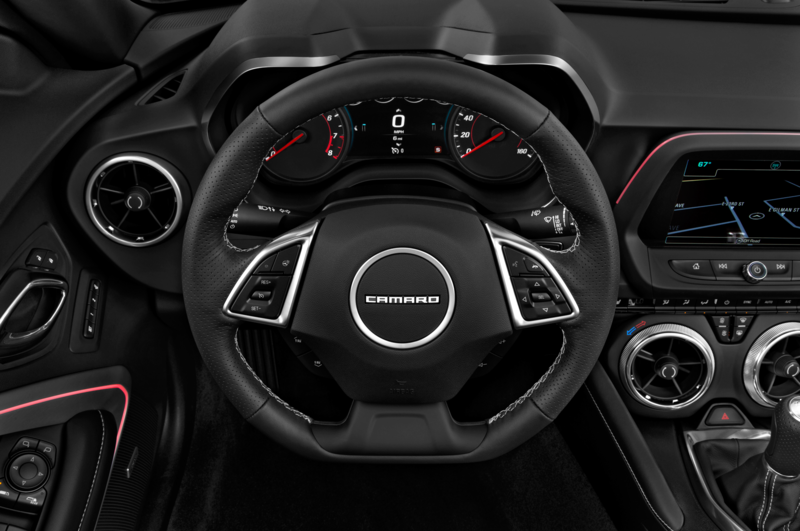 The cabin benefits from suede accents, orange stitching, and 50th Anniversary badging on the steering wheel and illuminated door-sill plates. 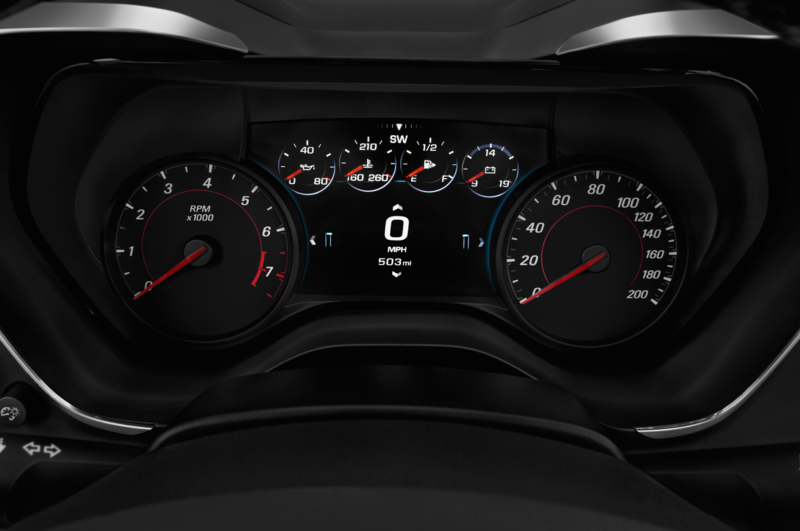 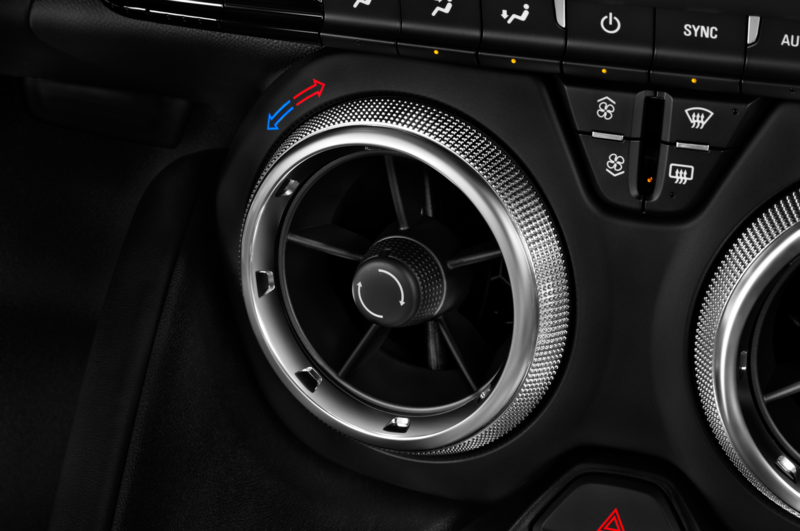 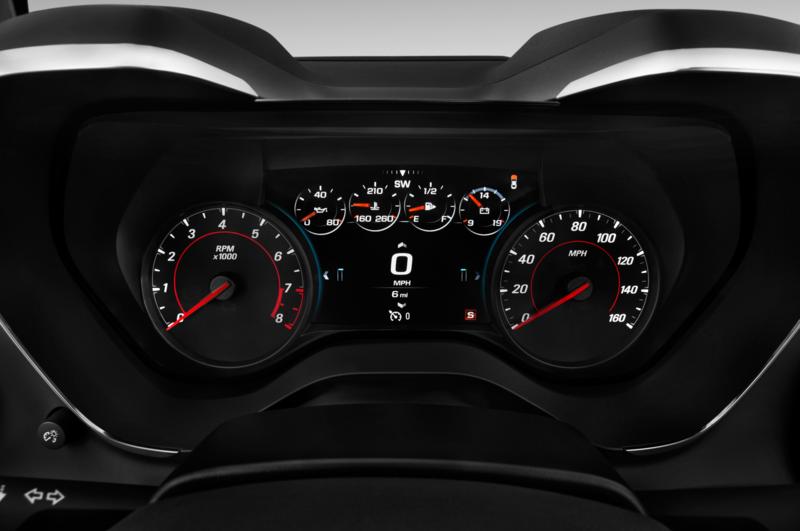 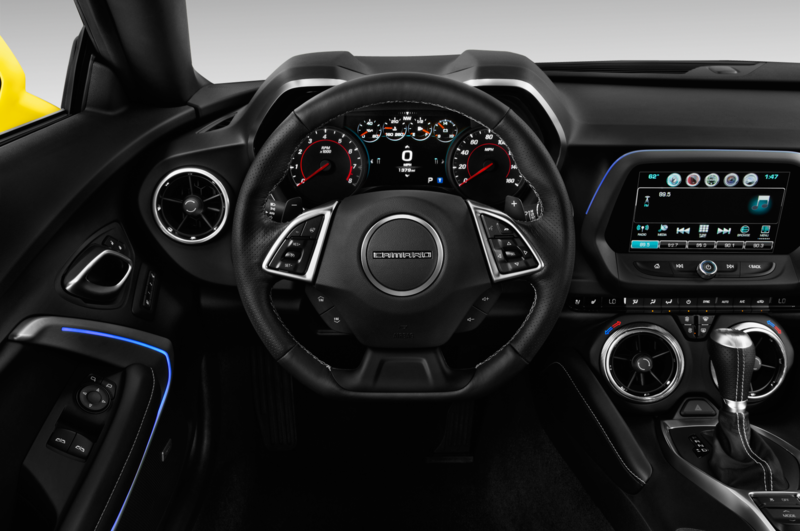 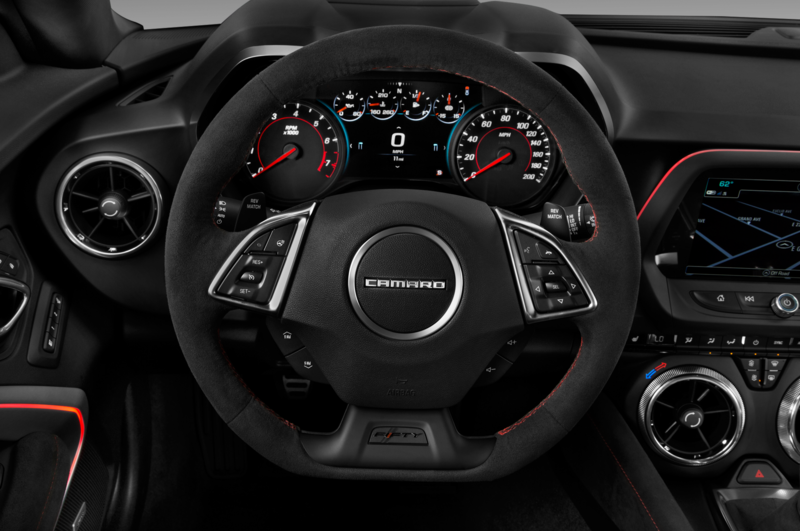 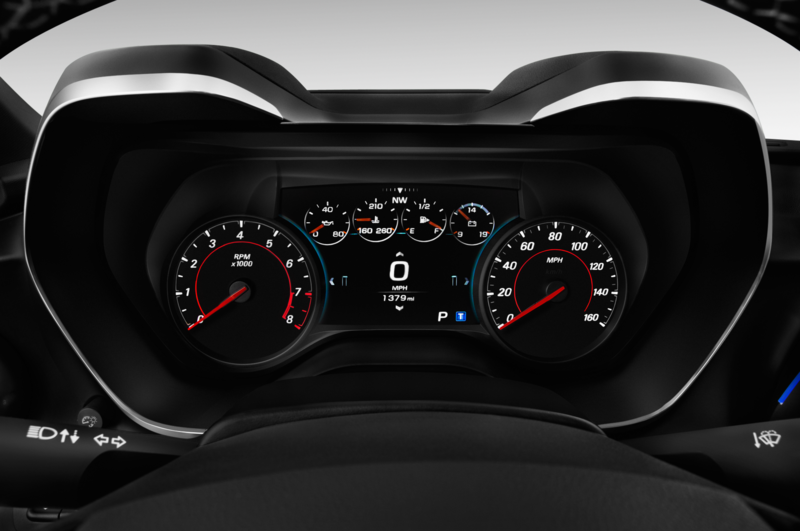 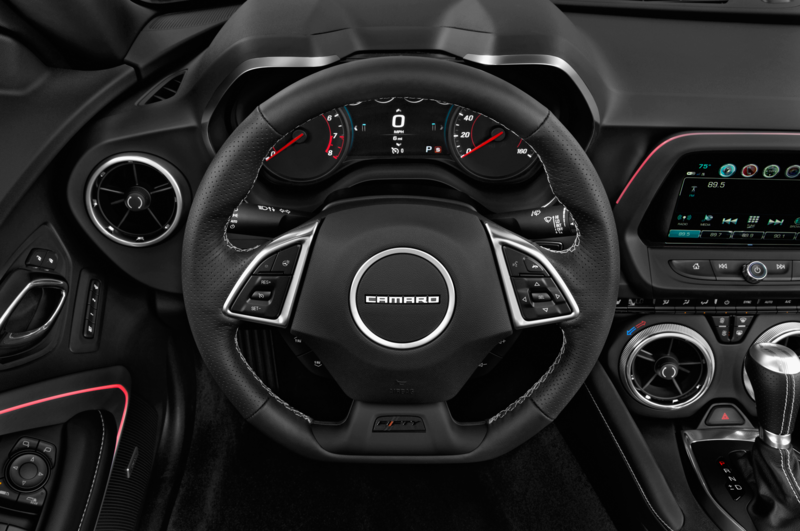 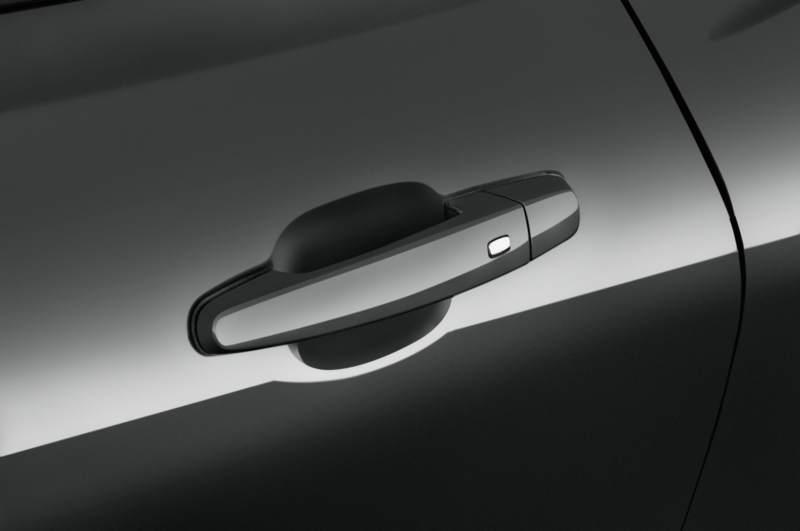 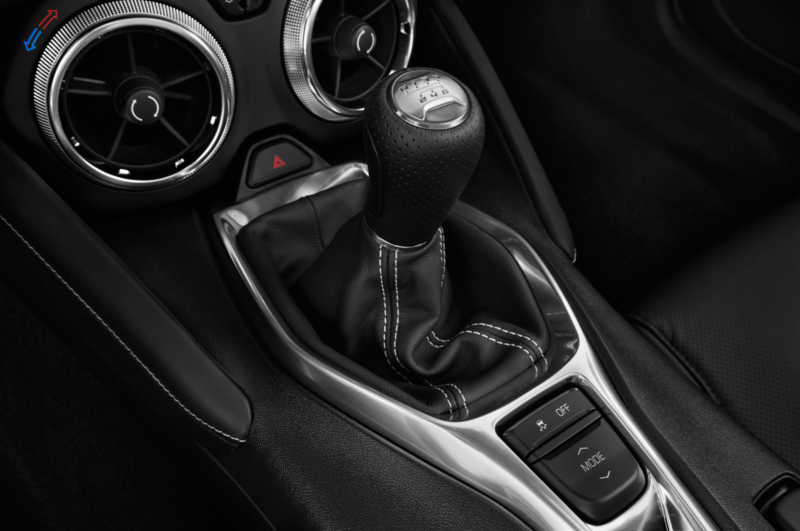 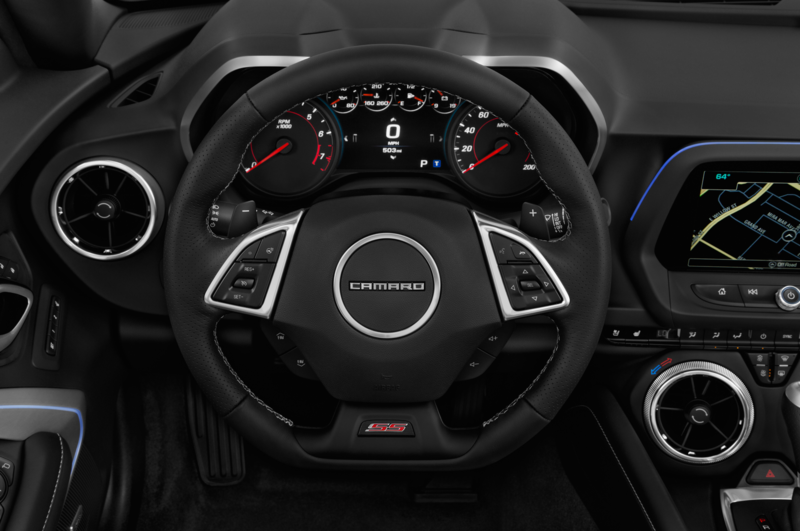 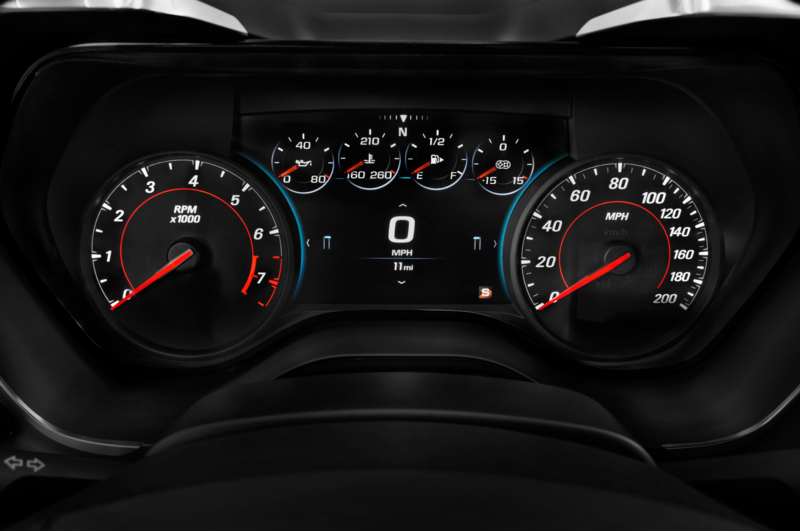 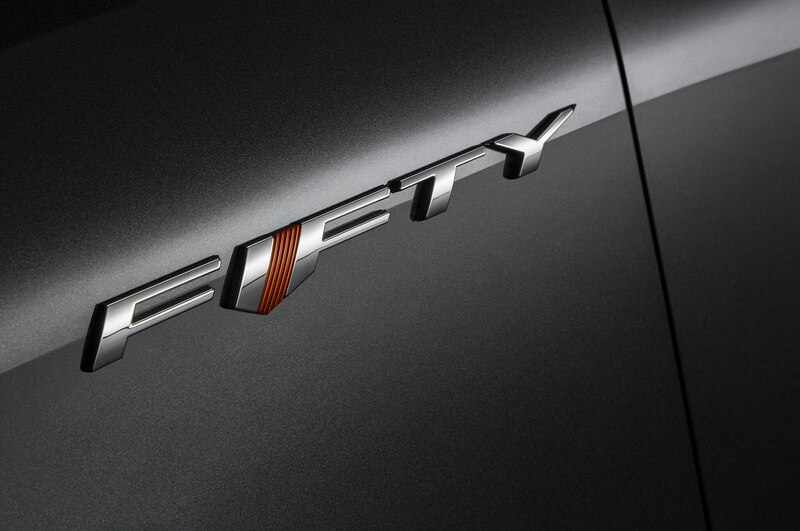 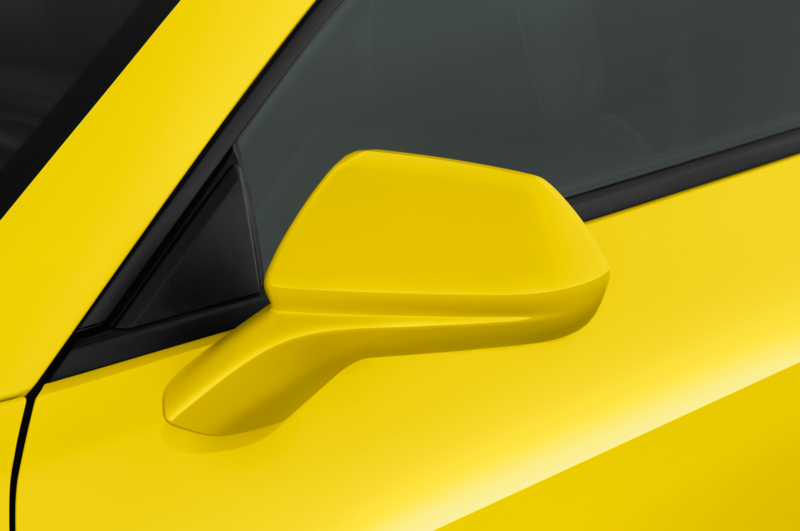 In fact, every 2017 Chevrolet Camaro will come with a 50th Anniversary badge in the steering wheel. 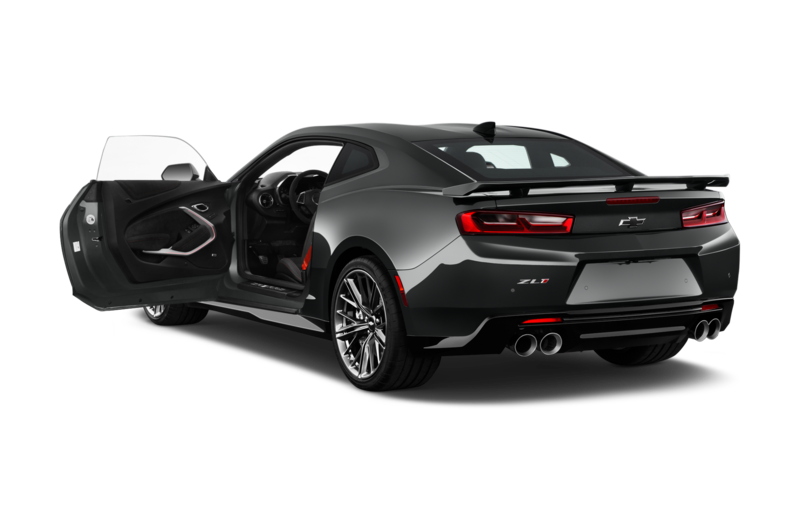 It’s all to pay tribute to the fact that the famous musclecar was first launched in September 1966 as a 1967 model. 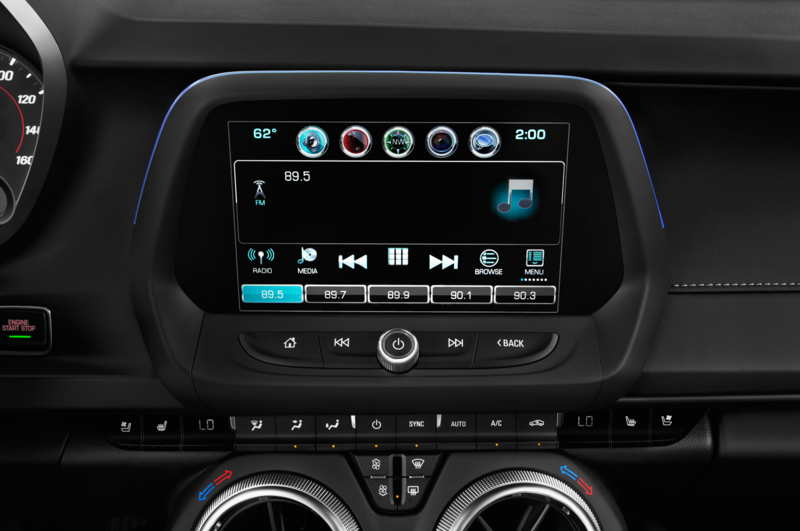 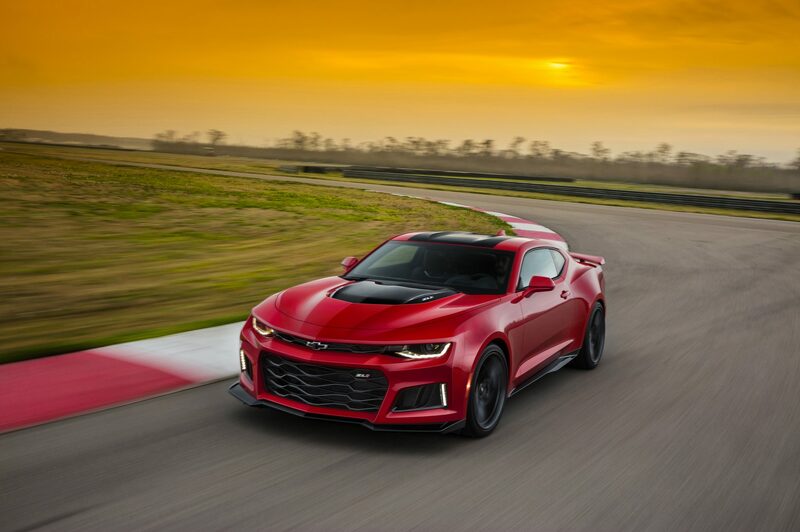 Since then, the Chevrolet Camaro has gone through six generations, the most recent of which was revealed in summer 2015 in Detroit as a 2016 model. 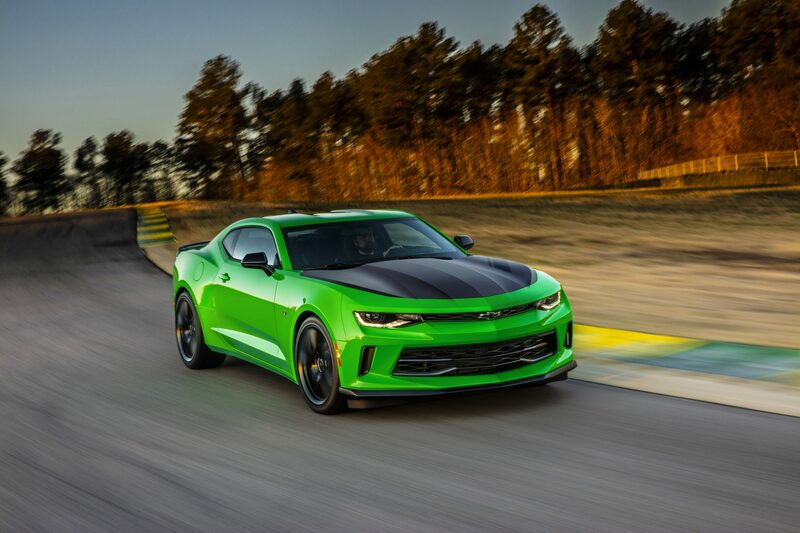 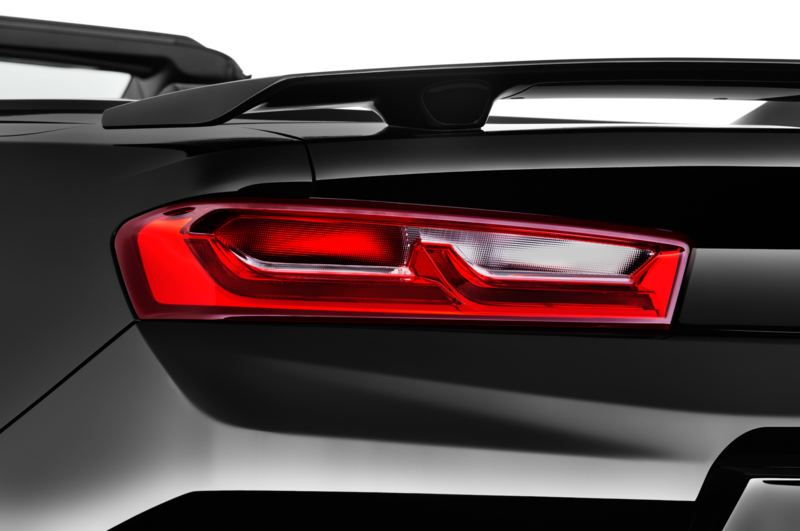 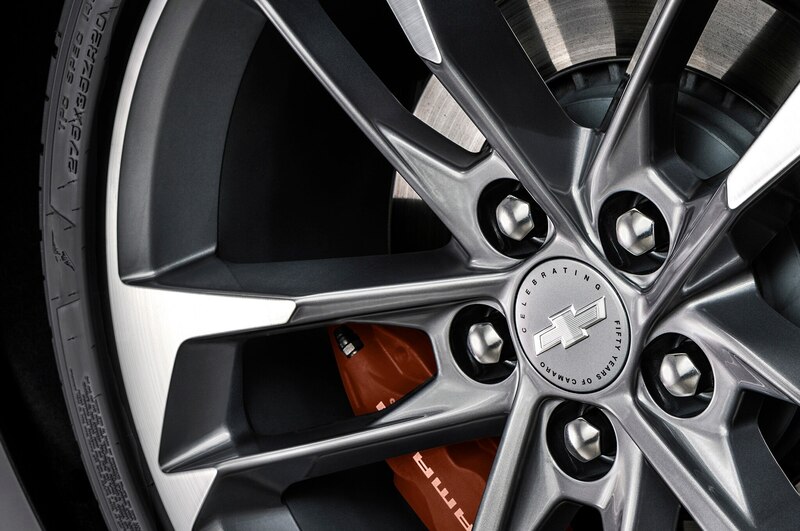 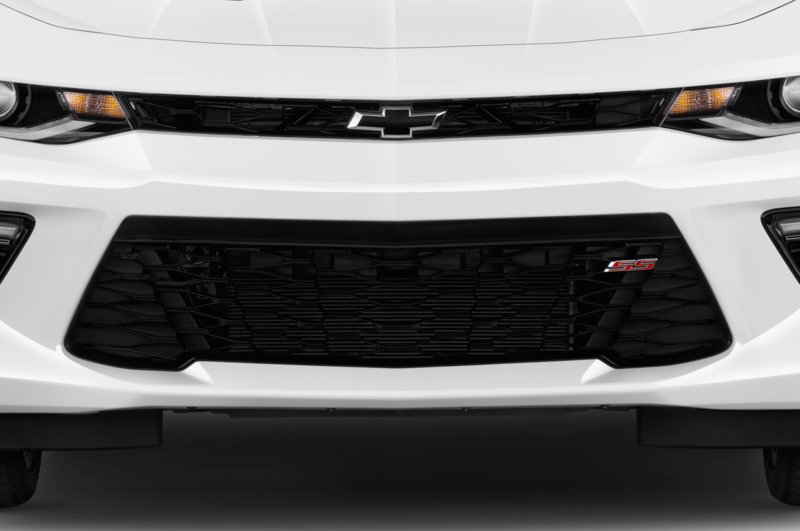 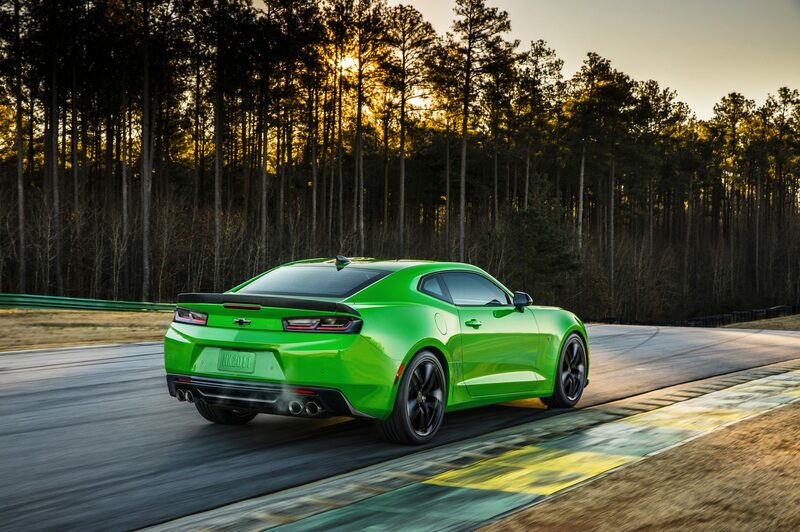 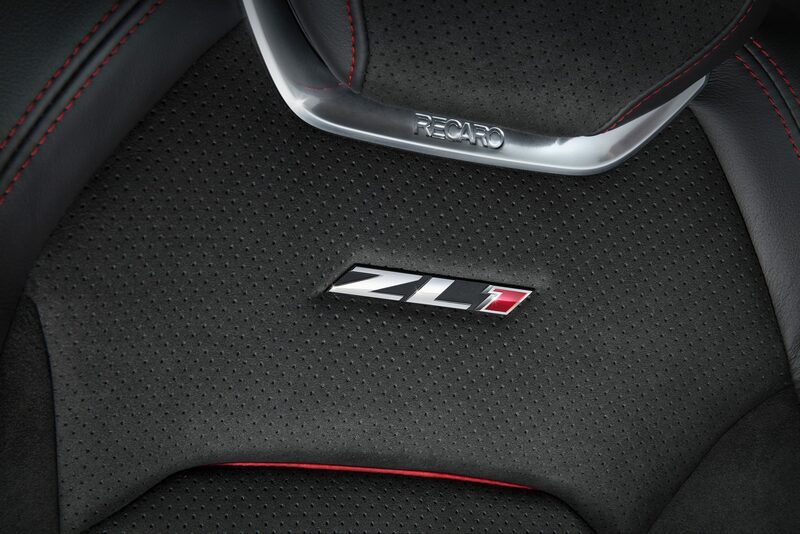 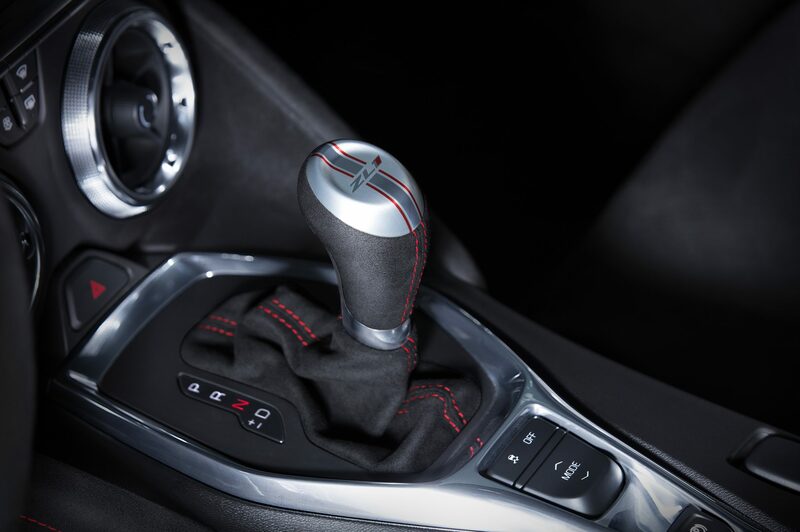 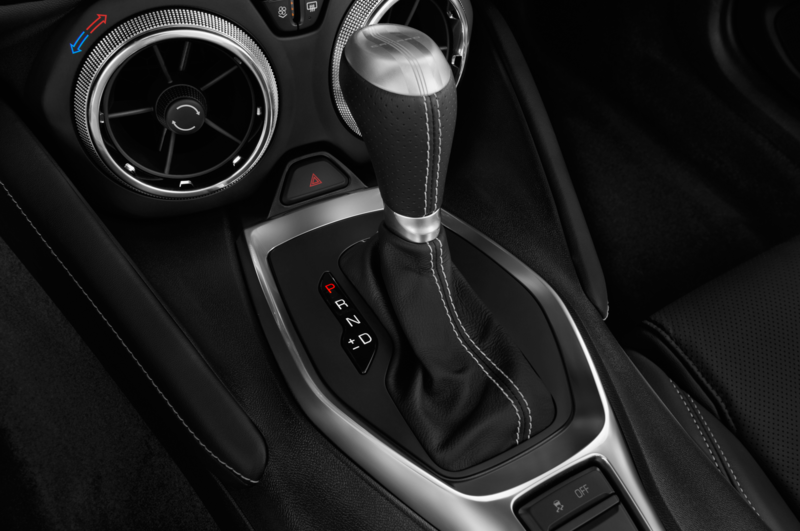 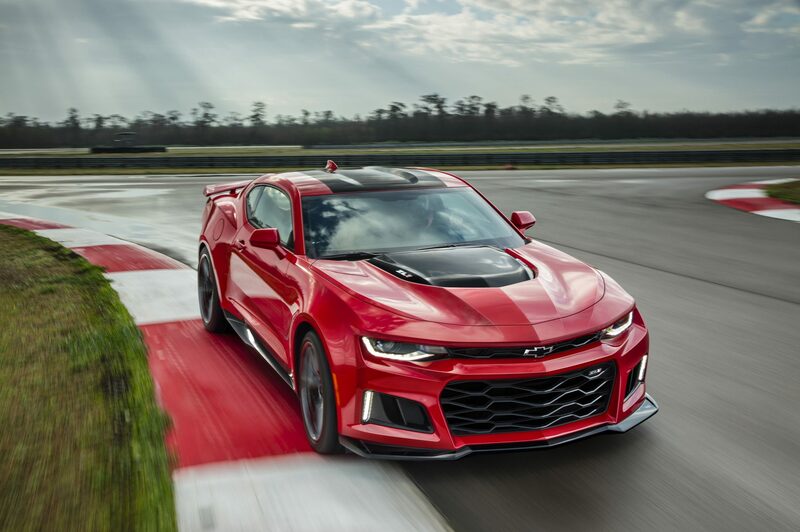 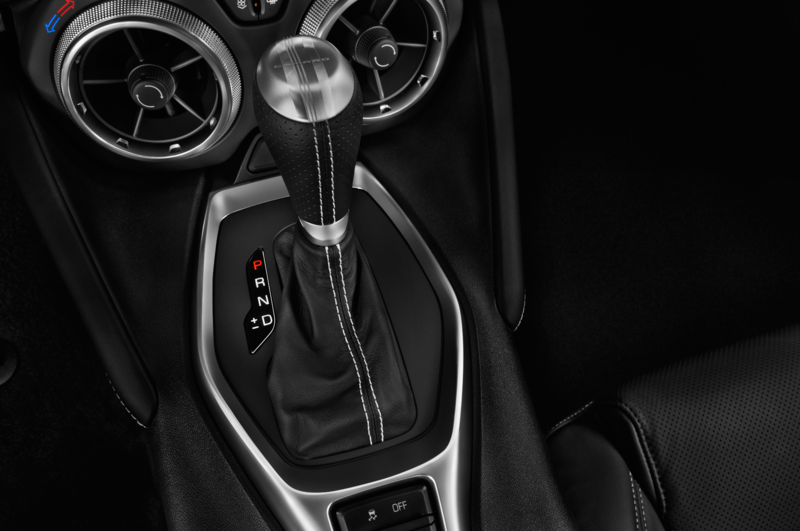 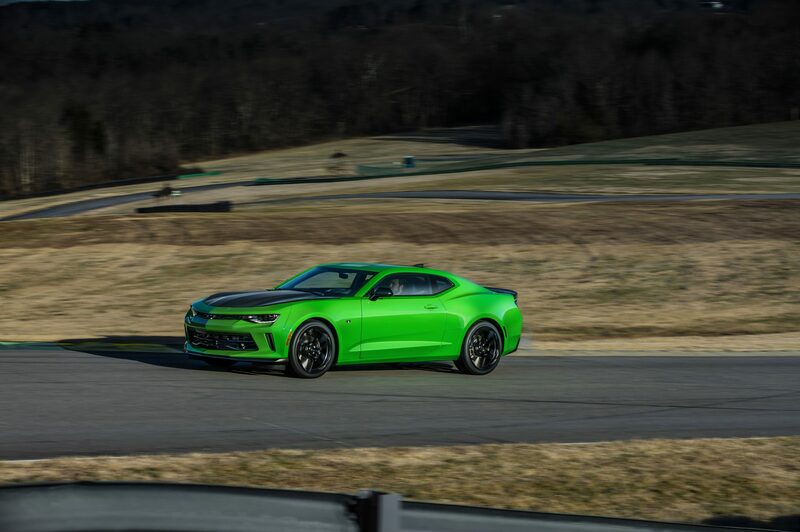 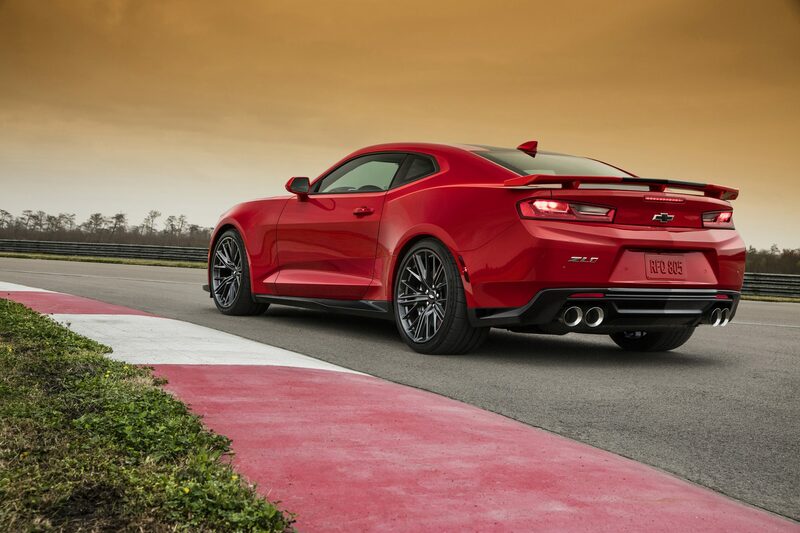 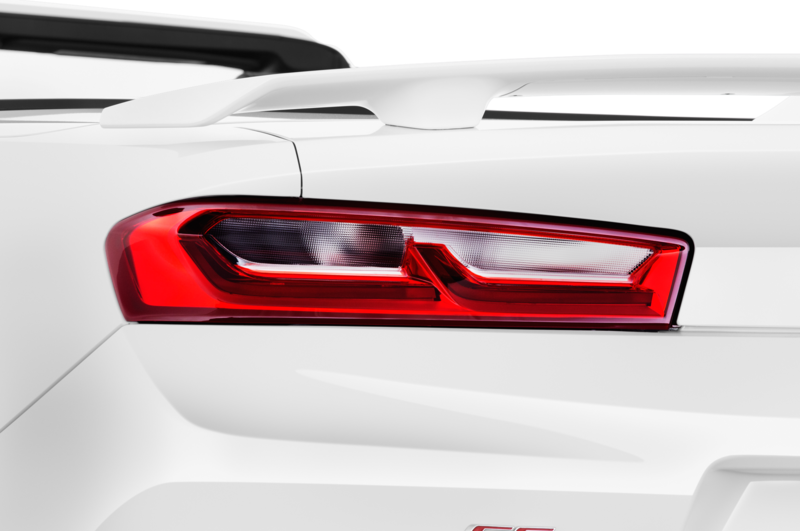 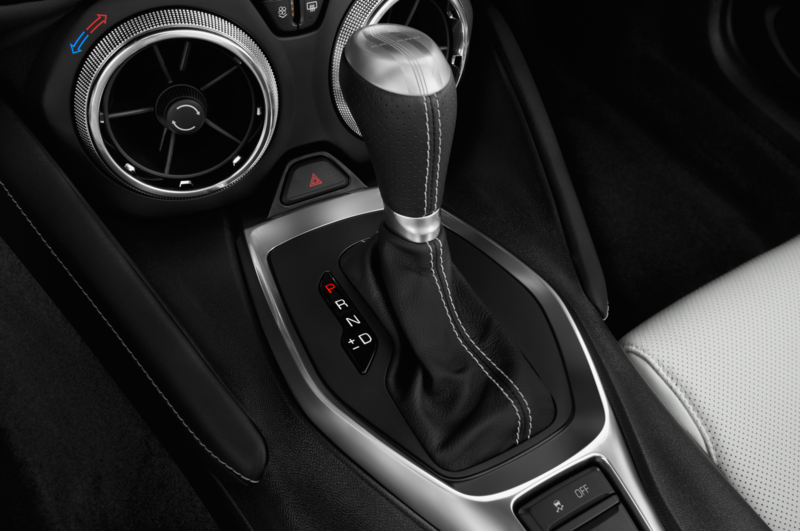 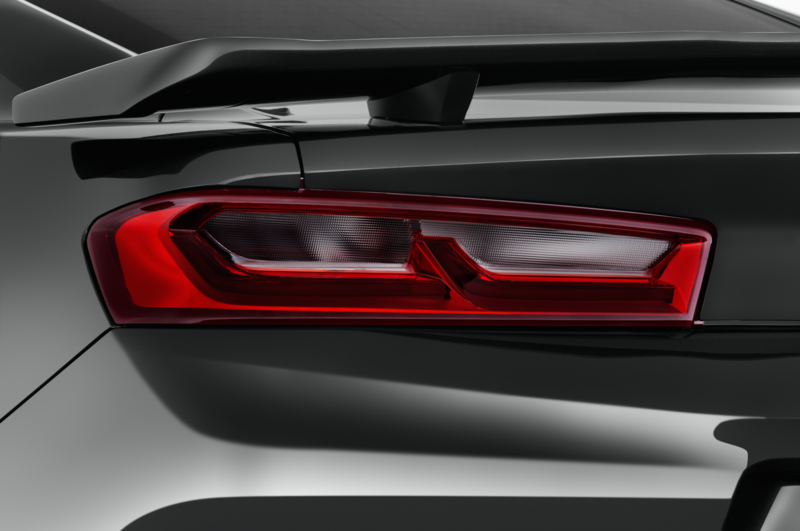 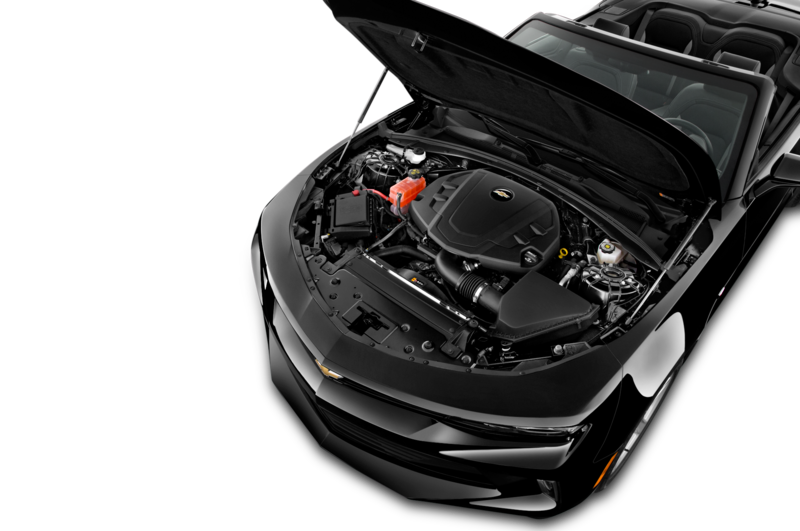 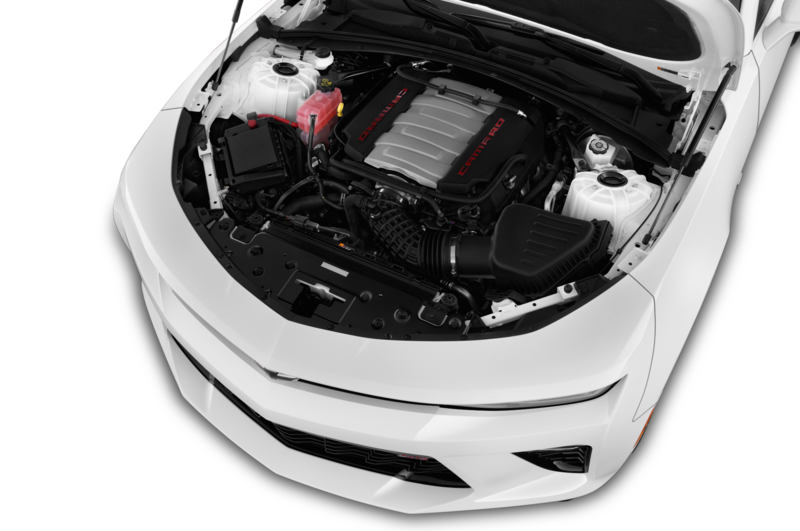 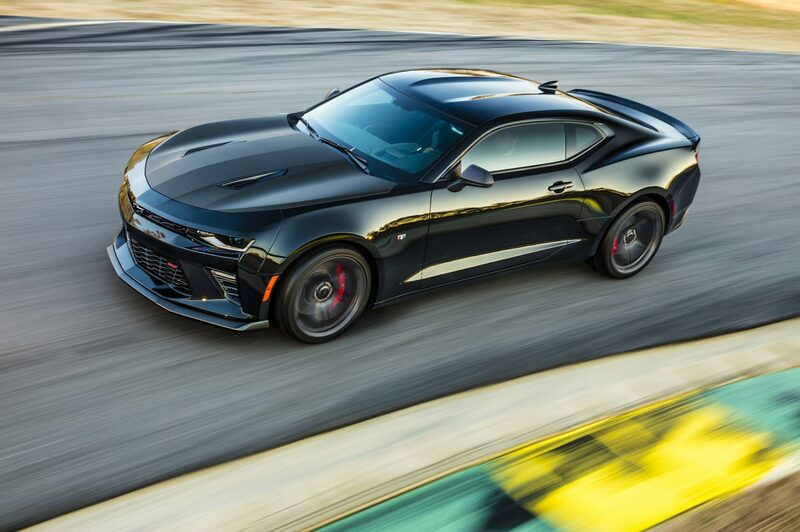 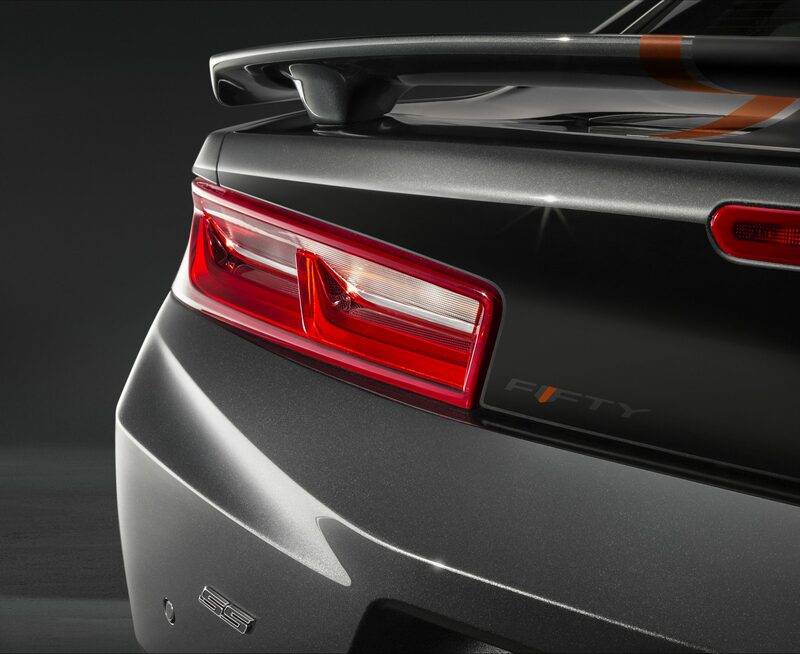 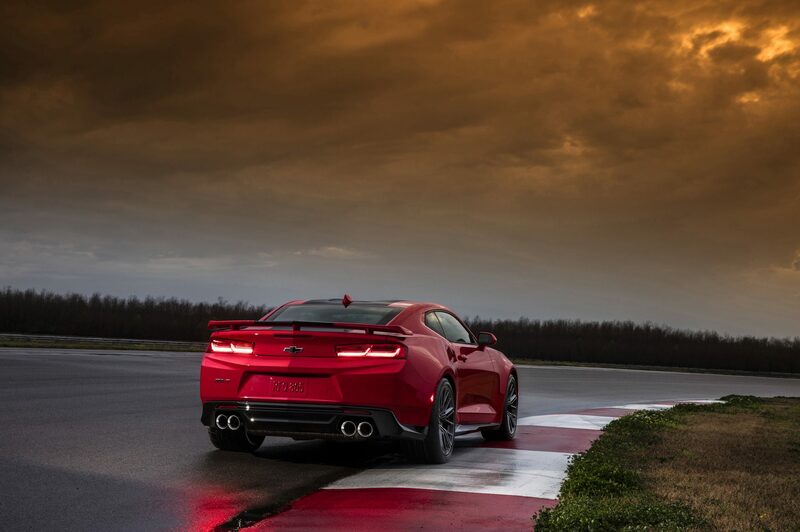 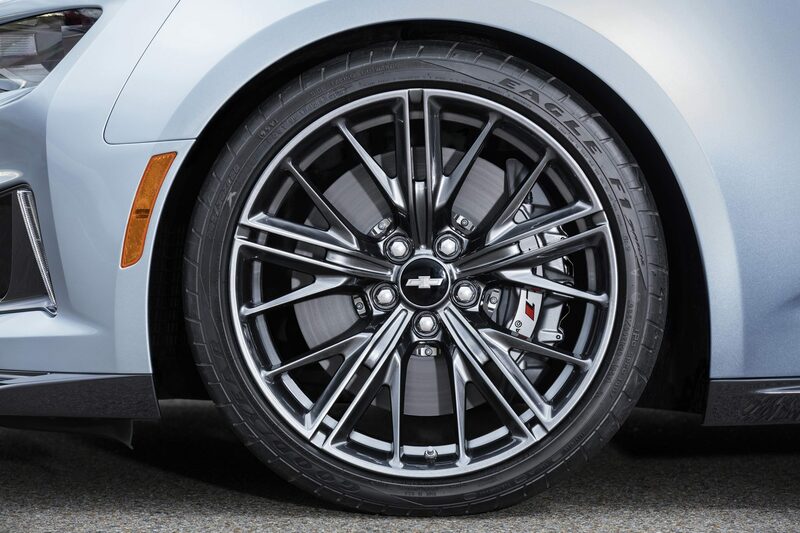 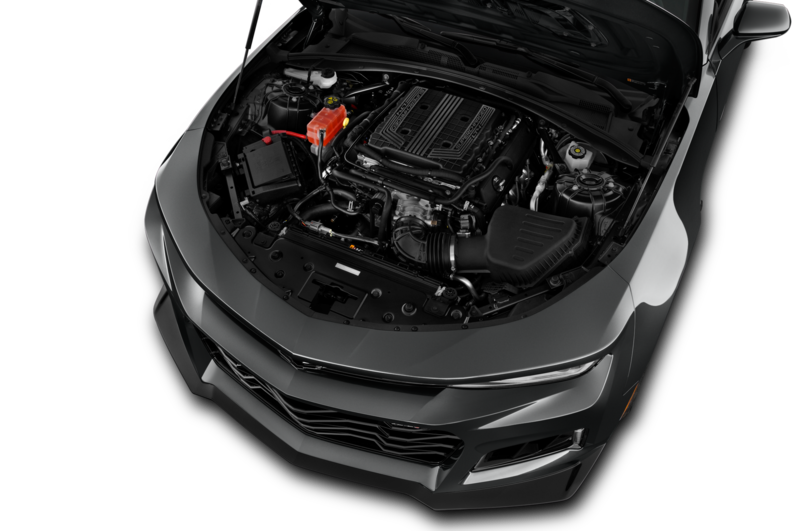 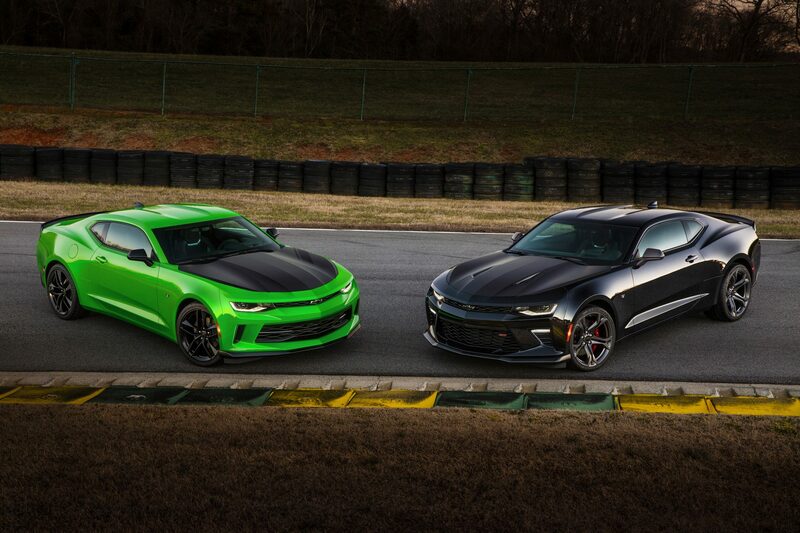 For the 2017 model year, the Camaro also adds track-focused 1LE trims for both the V-6 and V-8 engines. 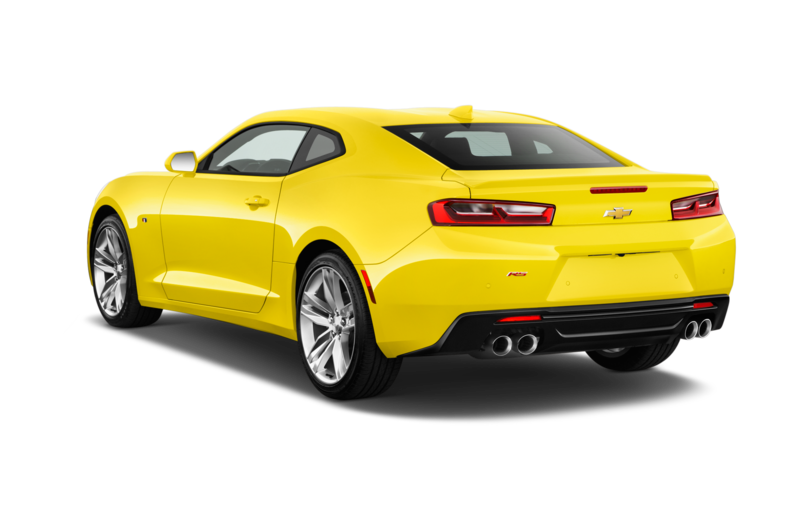 The 2017 Chevrolet Camaro 50th Anniversary Edition launches this summer, although Chevrolet doesn’t yet have a price for the package. 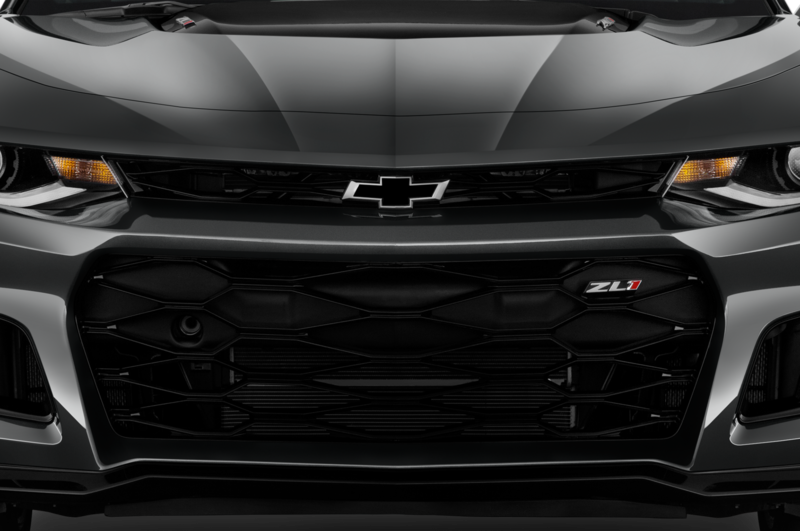 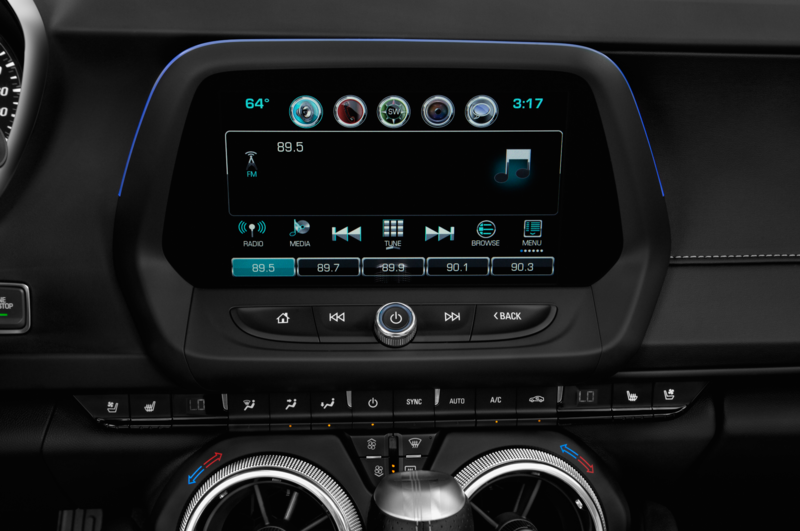 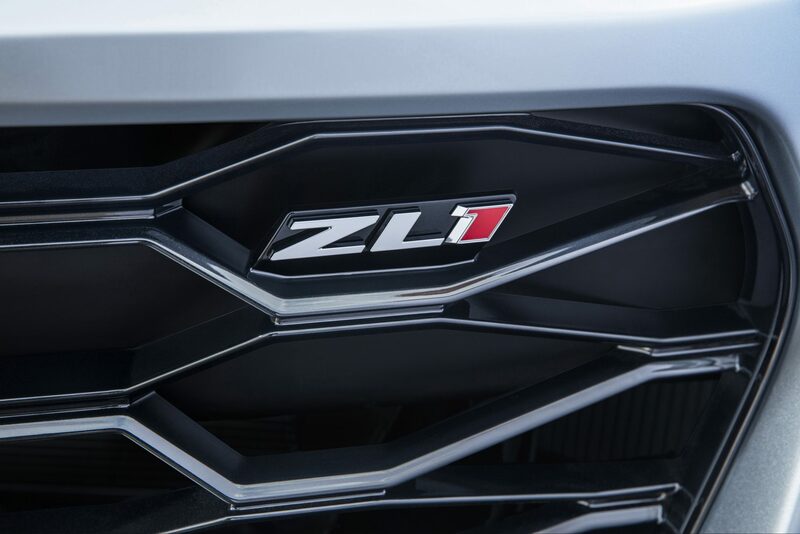 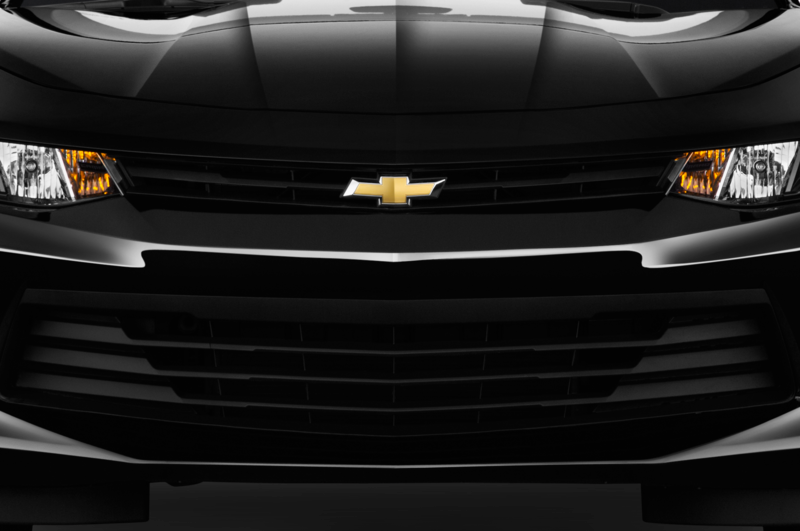 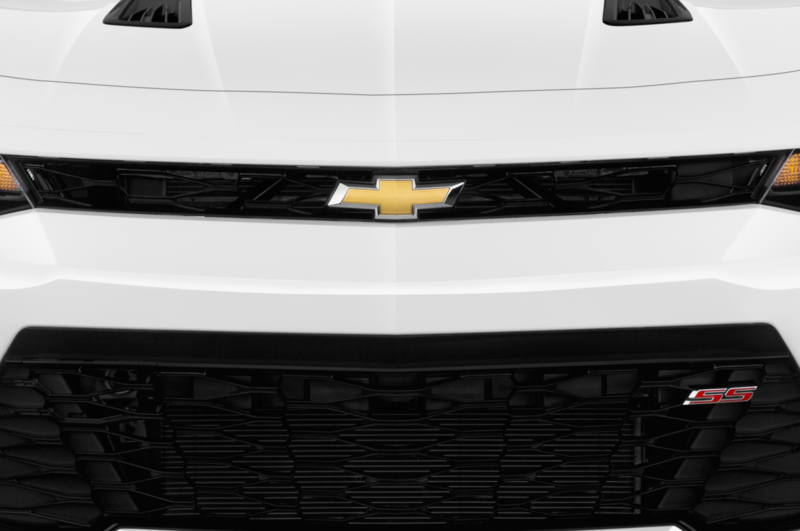 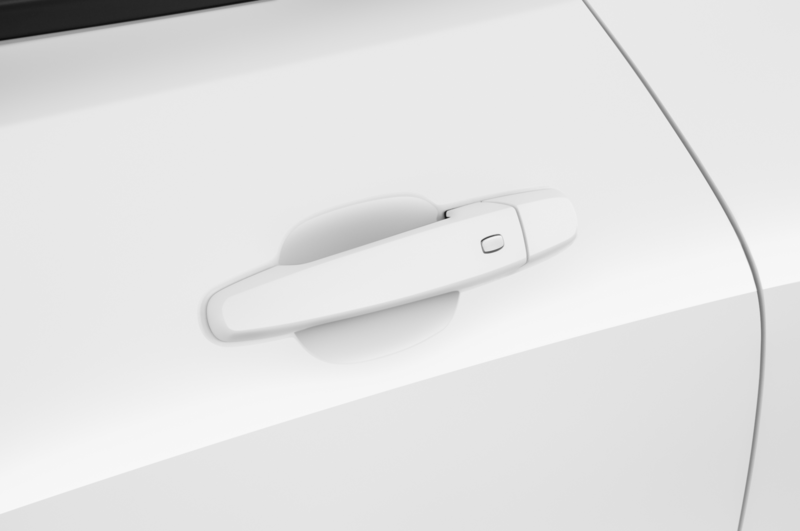 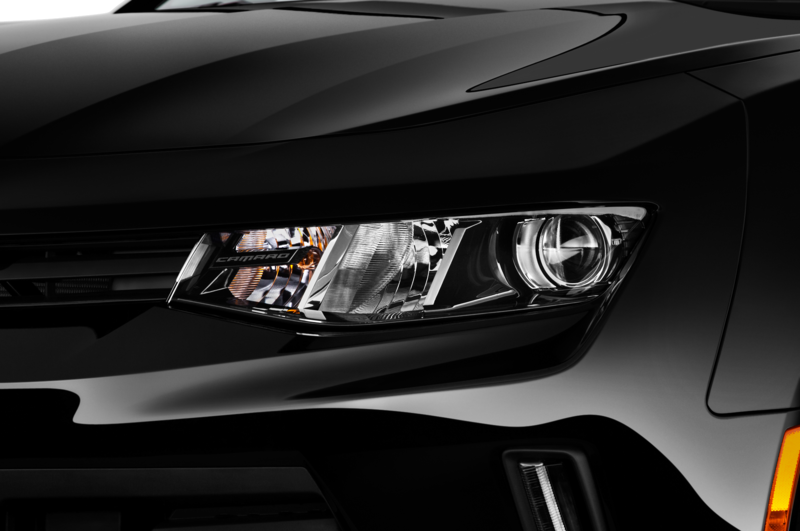 A Chevy spokesperson says the package won’t be limited in number, and that the company will sell as many Anniversary Edition cars as customers demand.